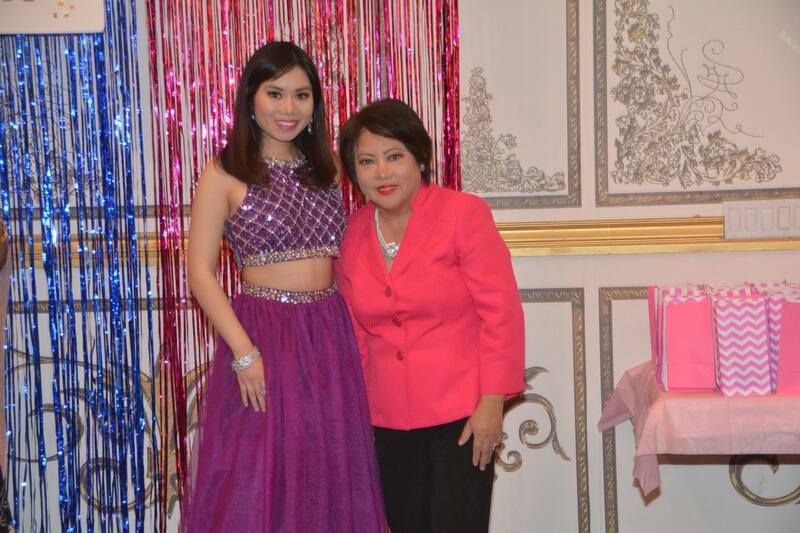 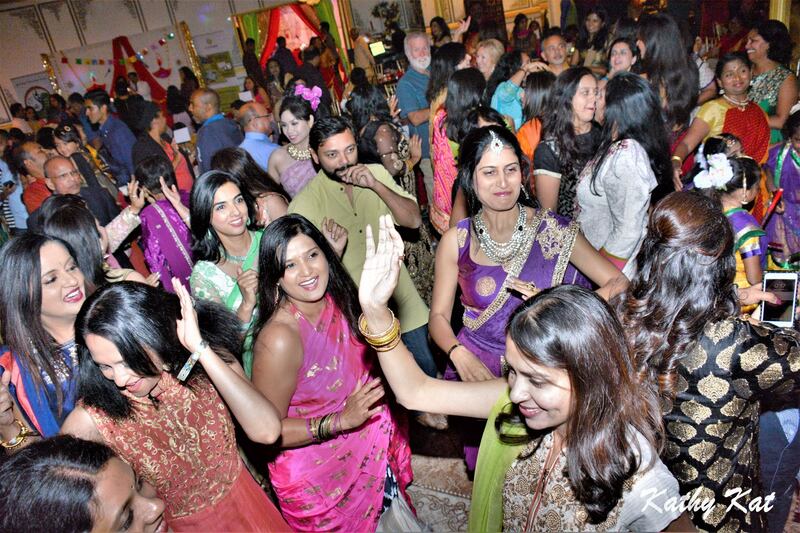 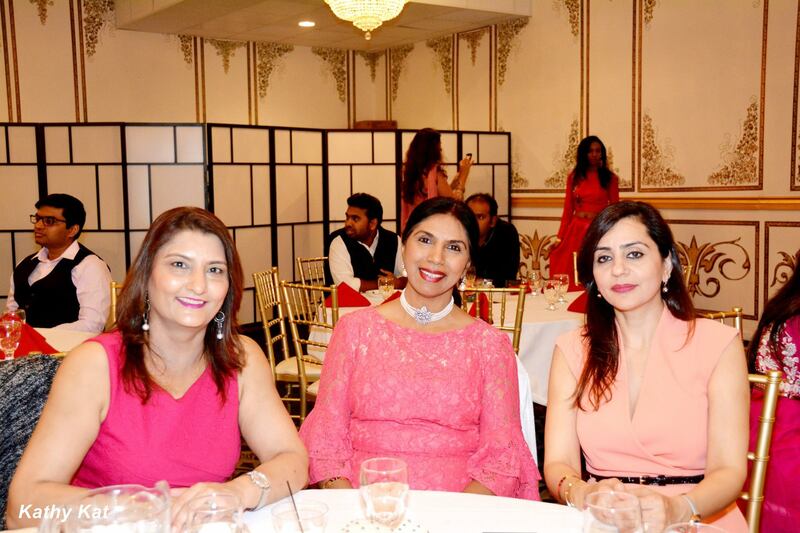 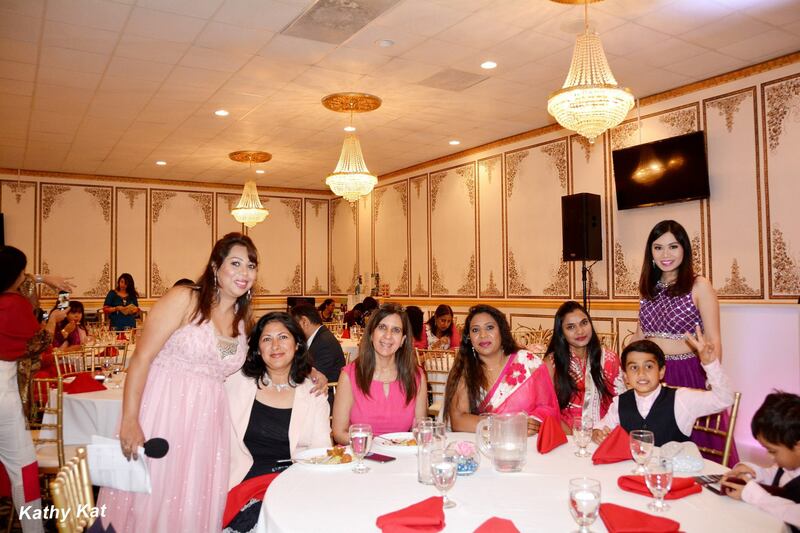 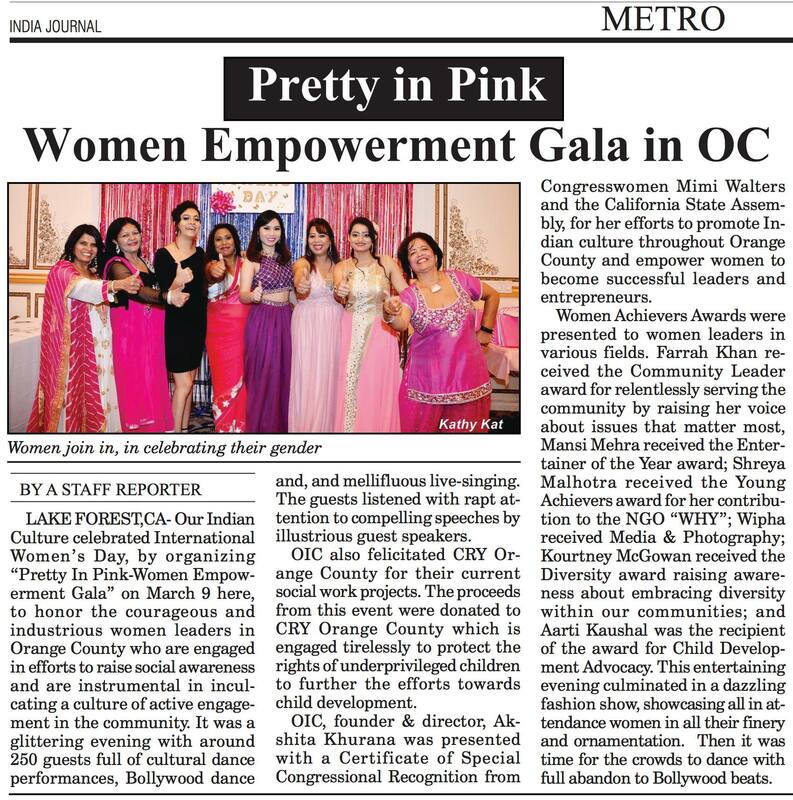 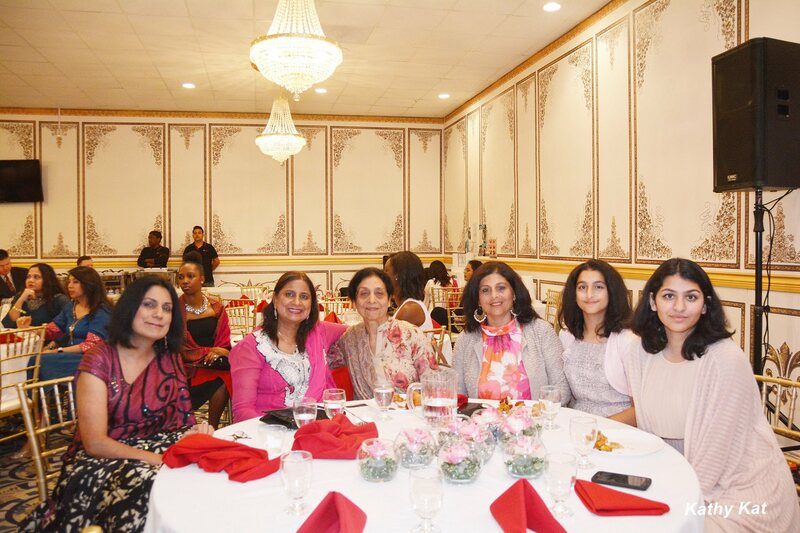 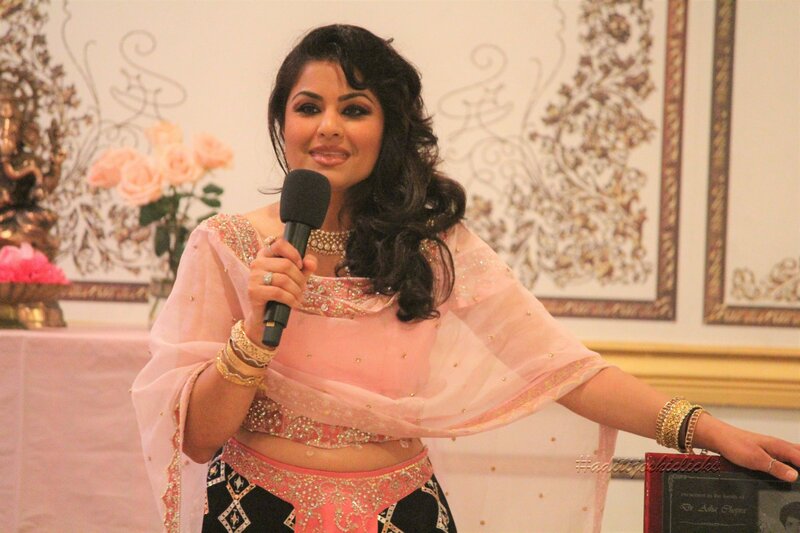 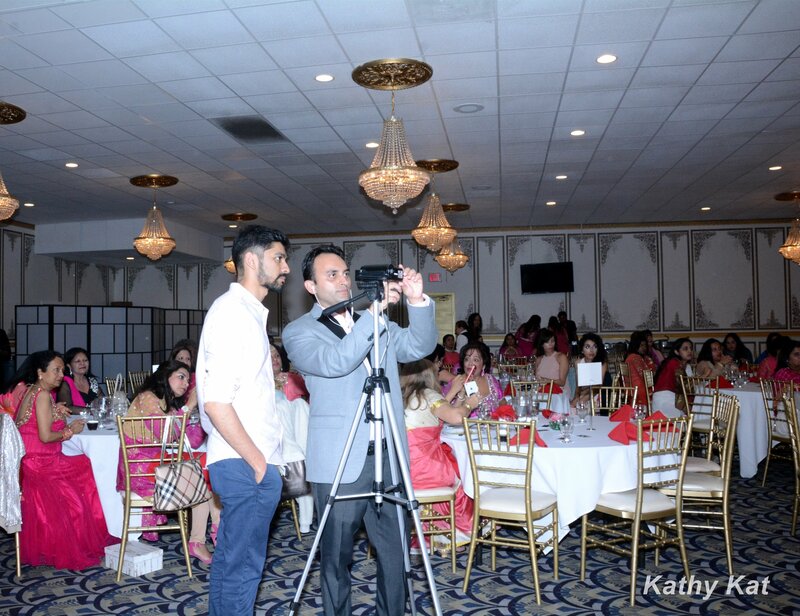 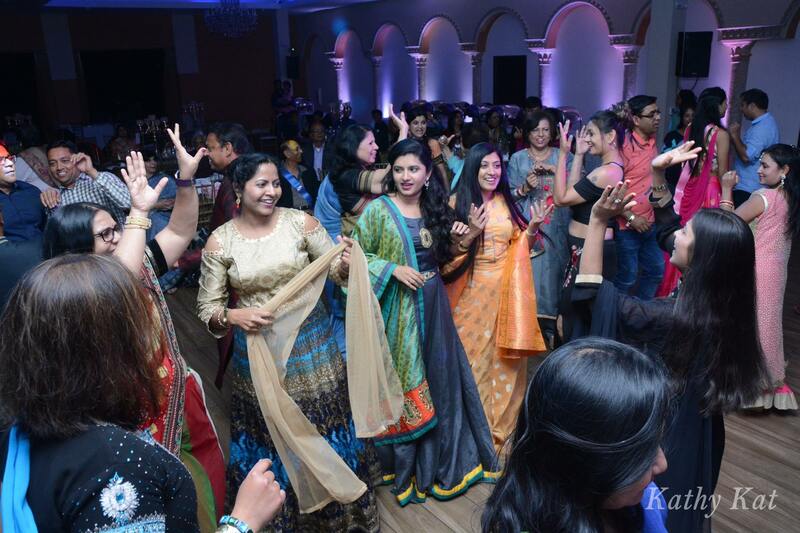 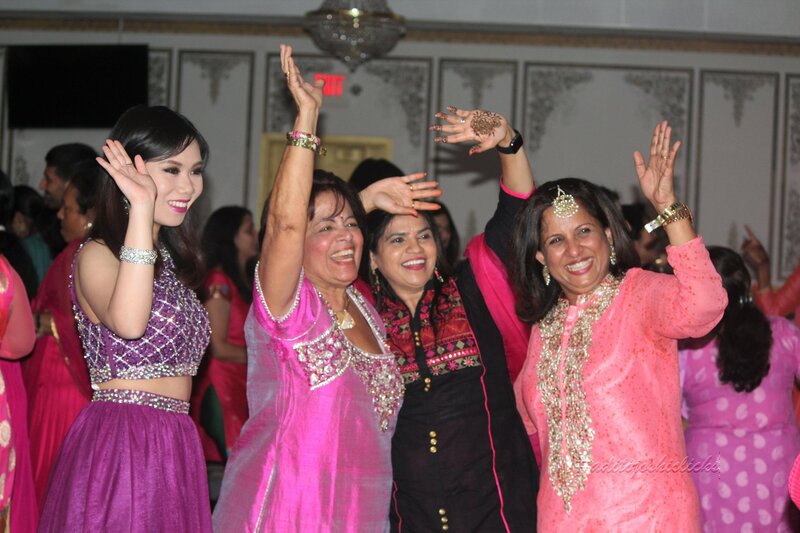 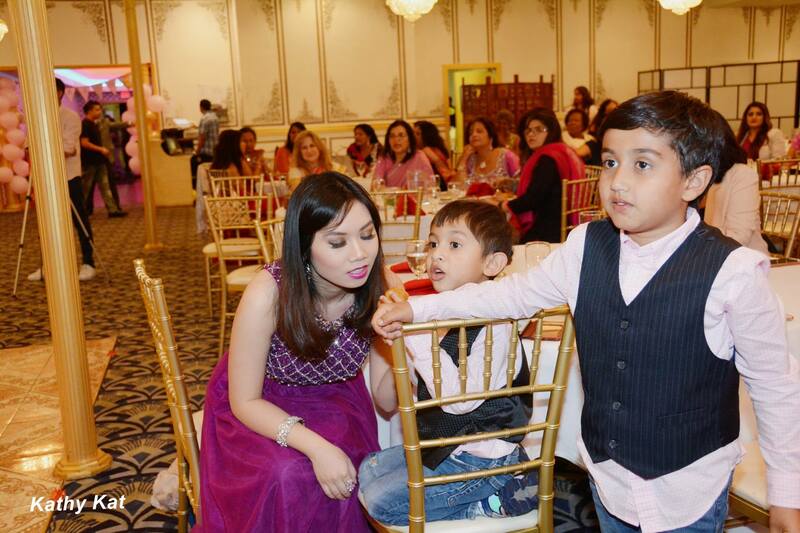 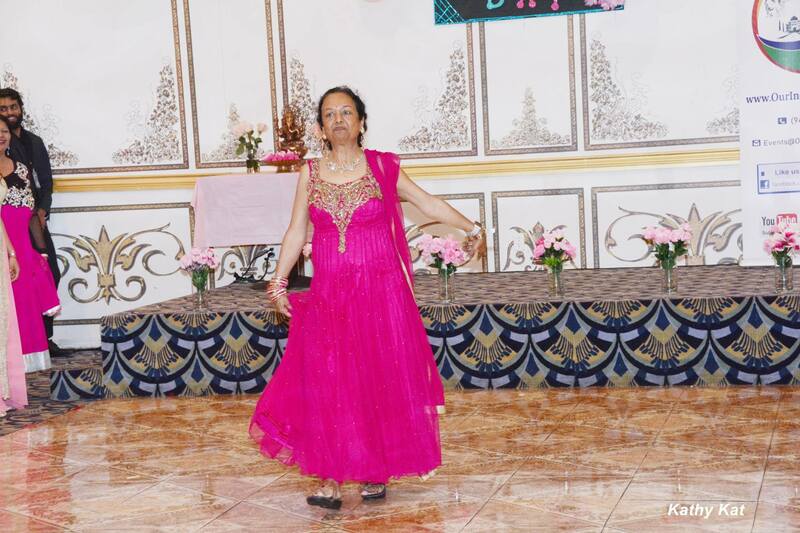 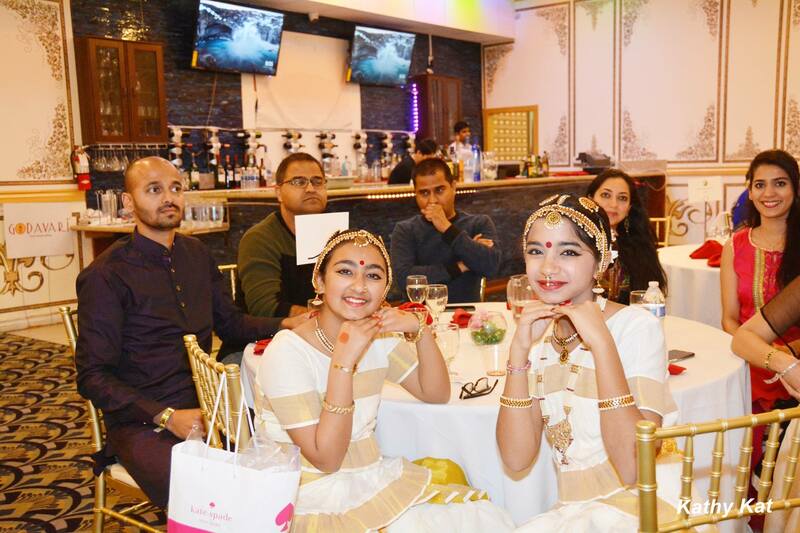 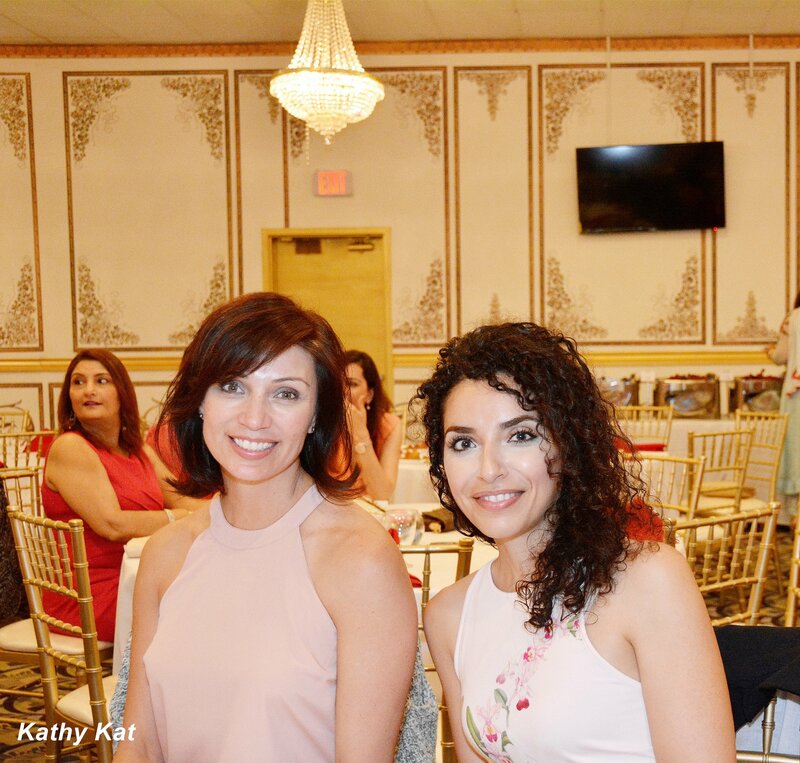 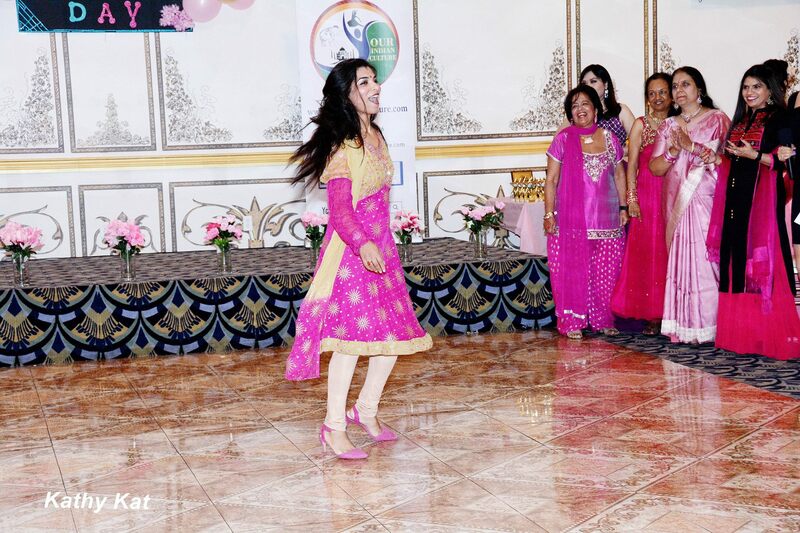 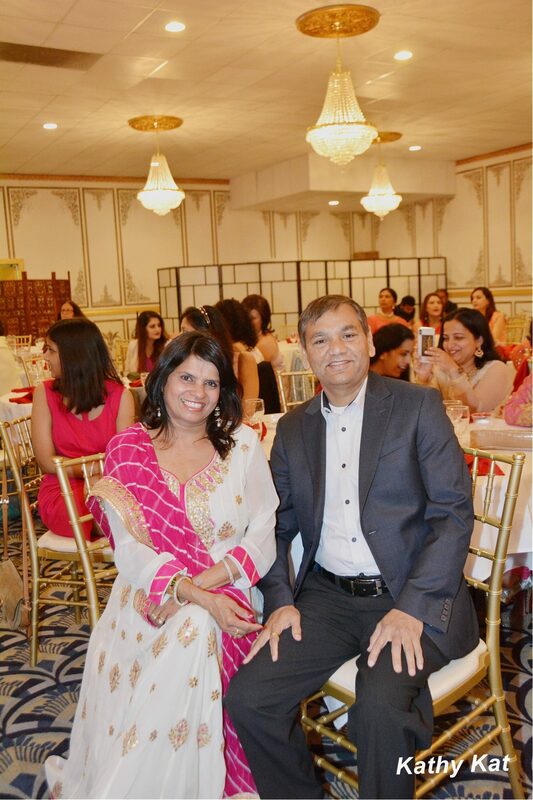 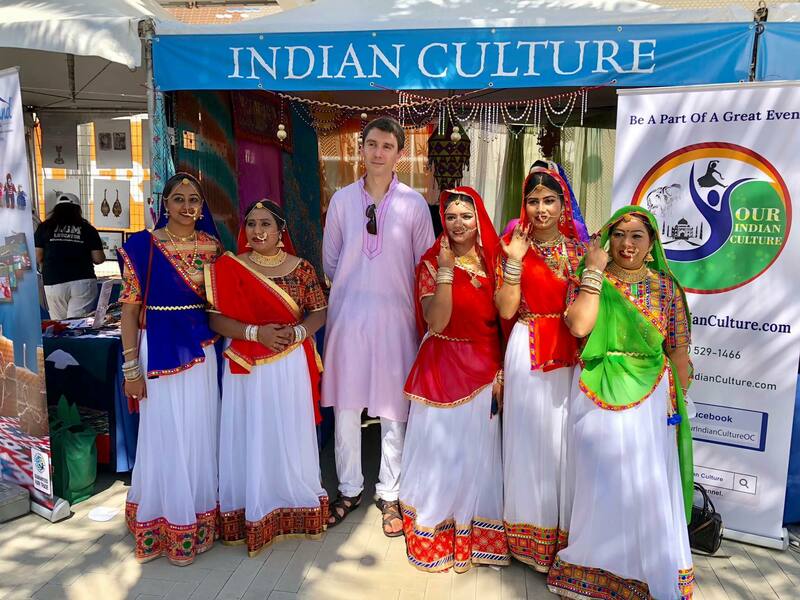 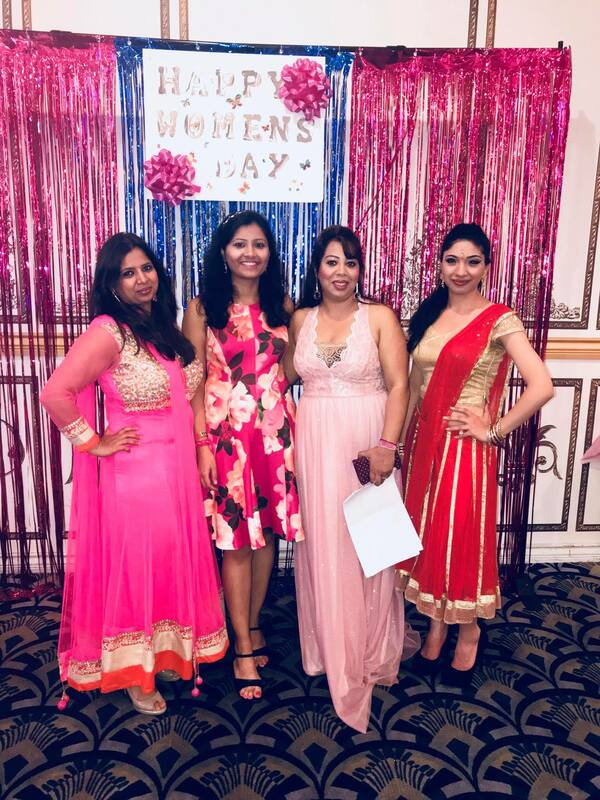 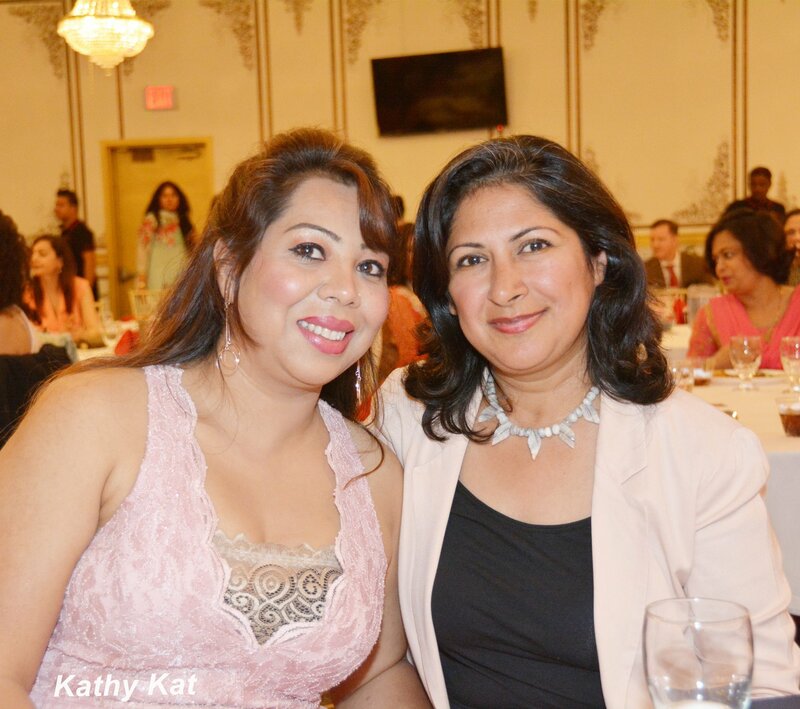 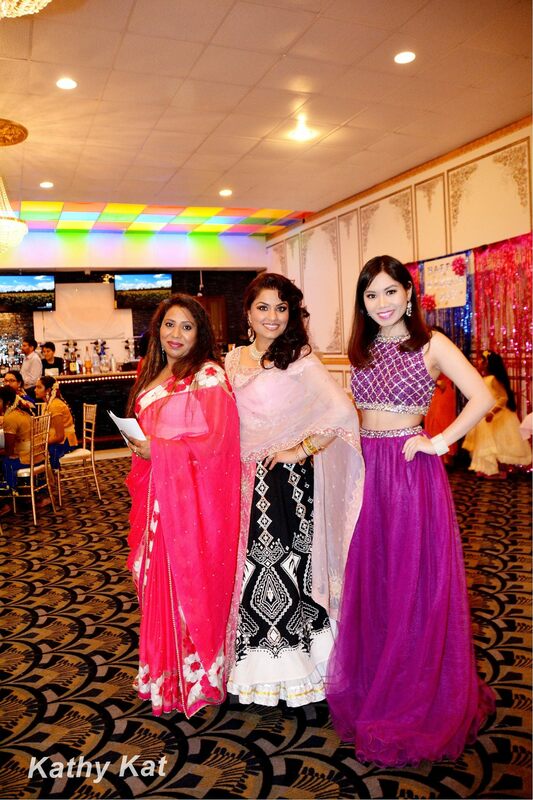 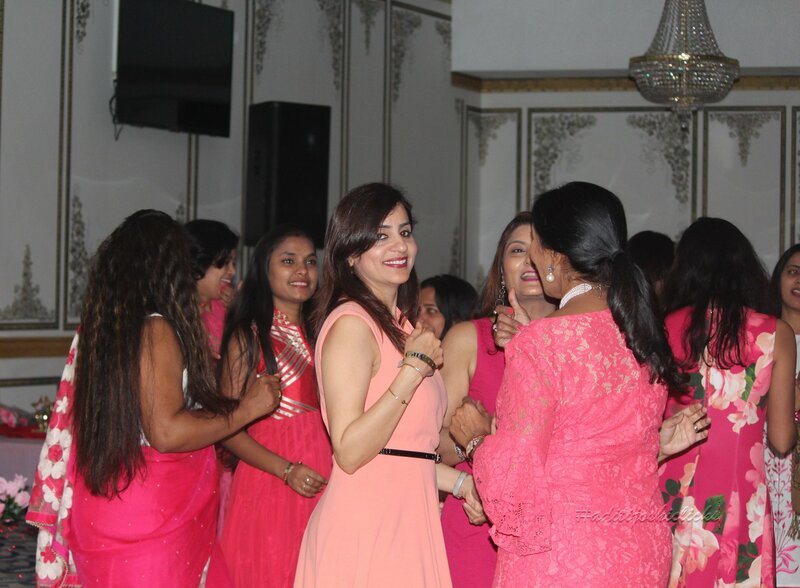 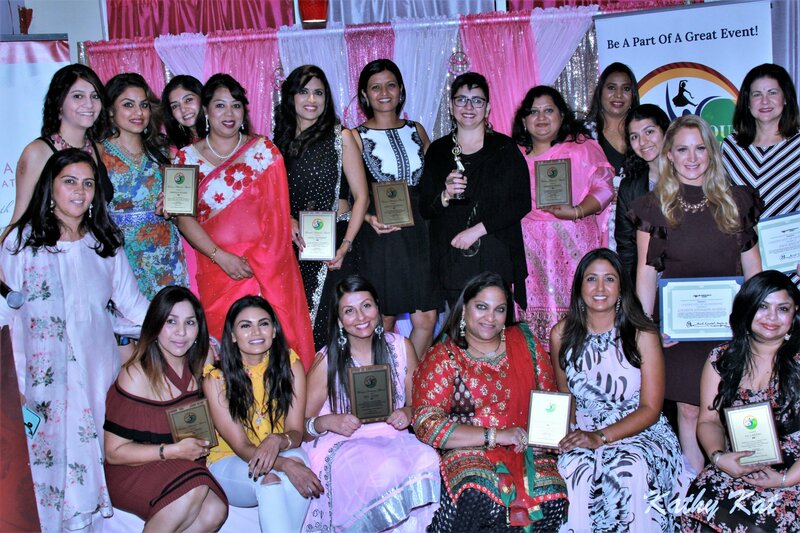 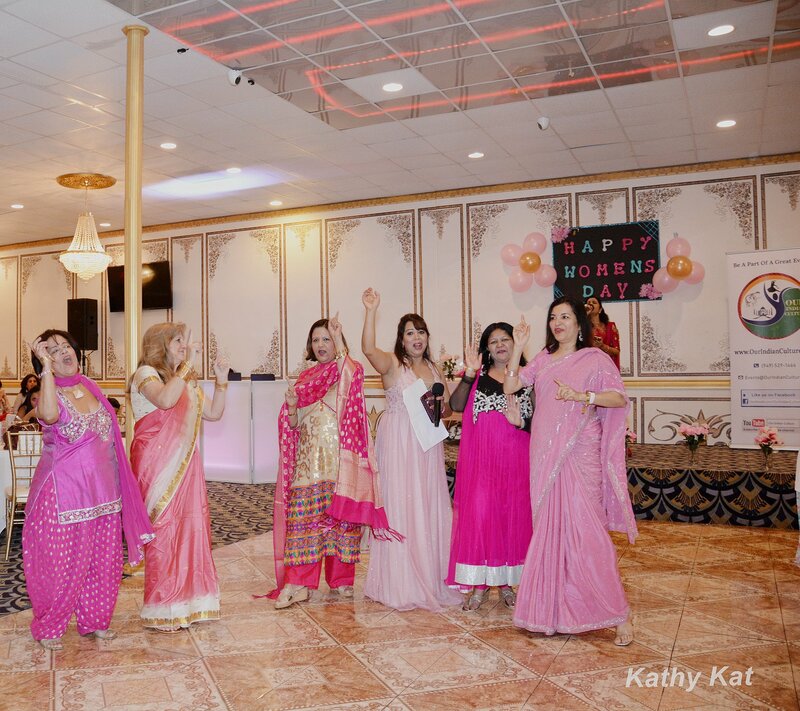 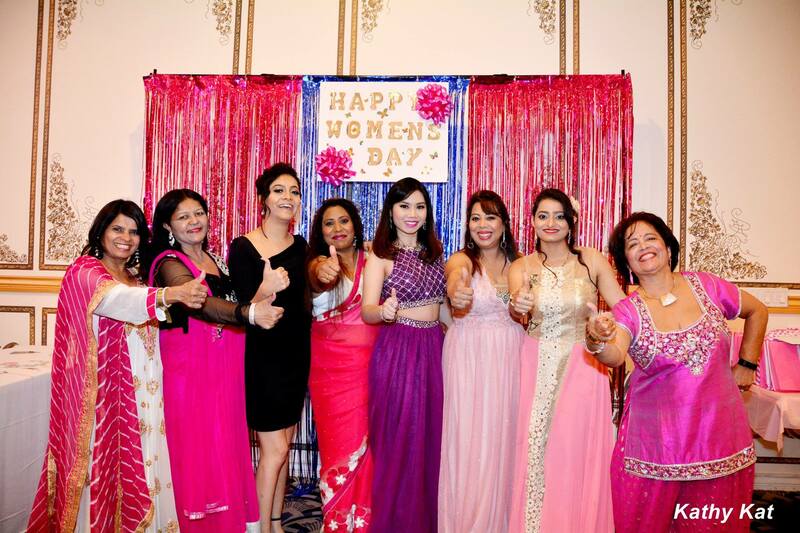 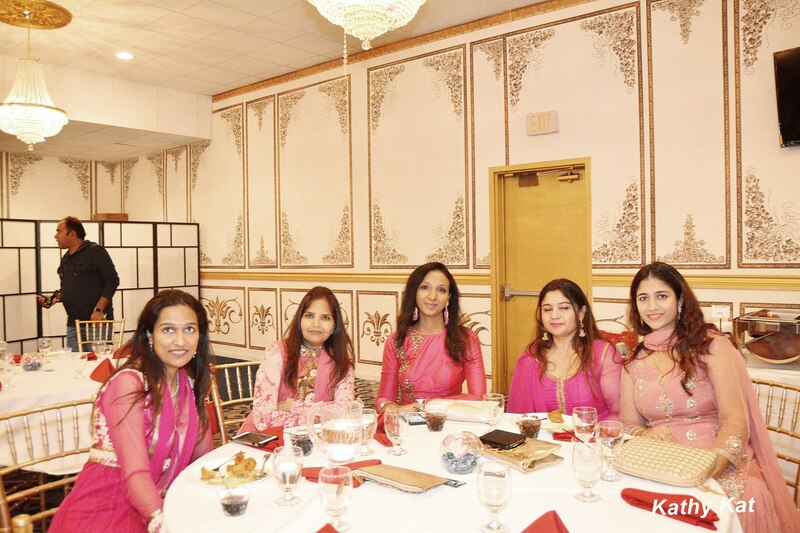 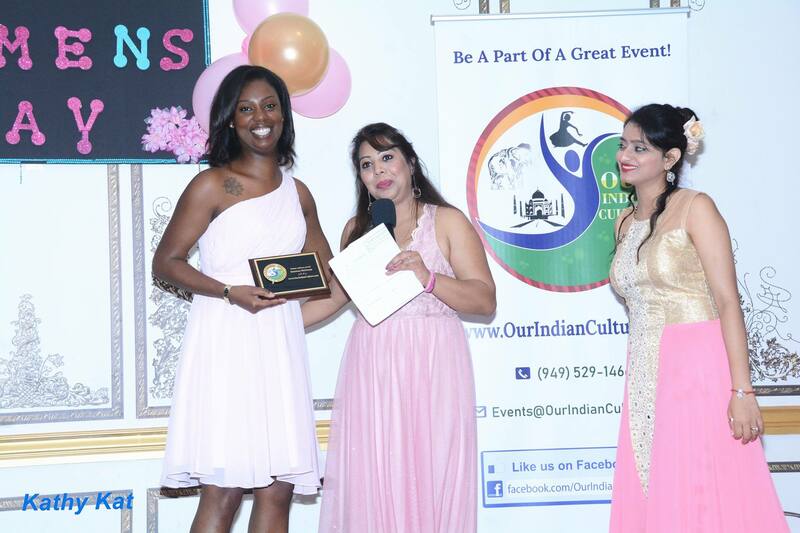 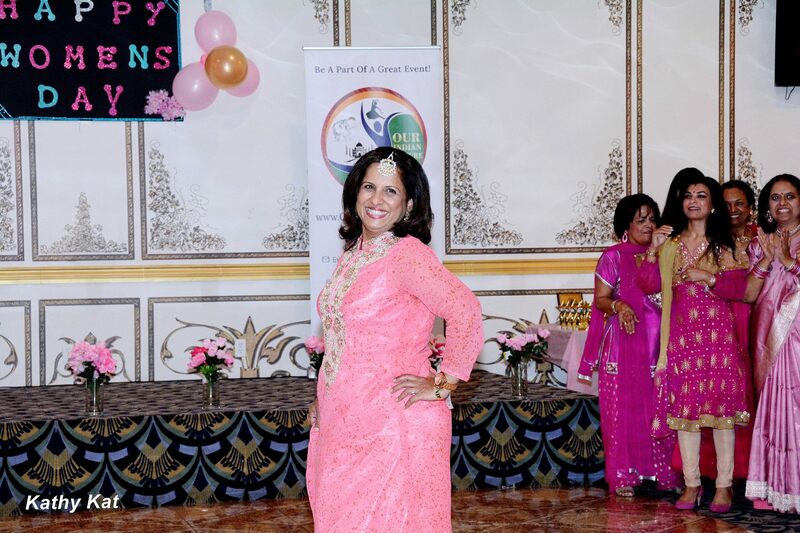 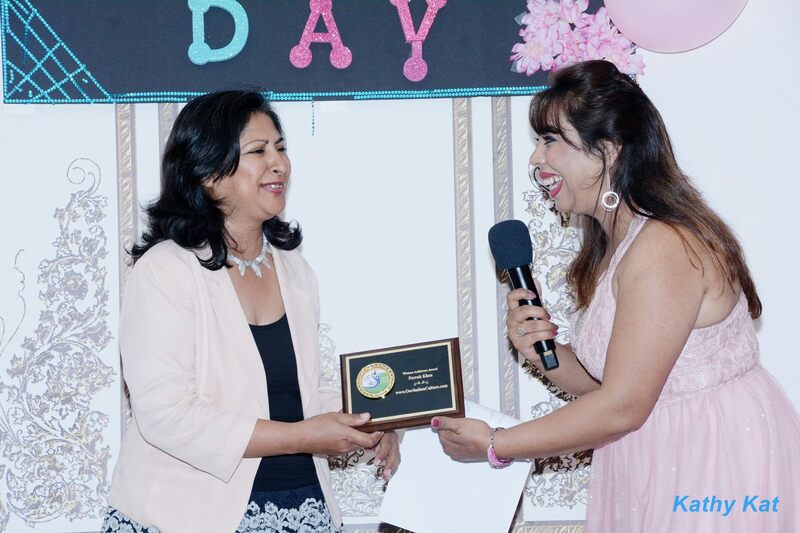 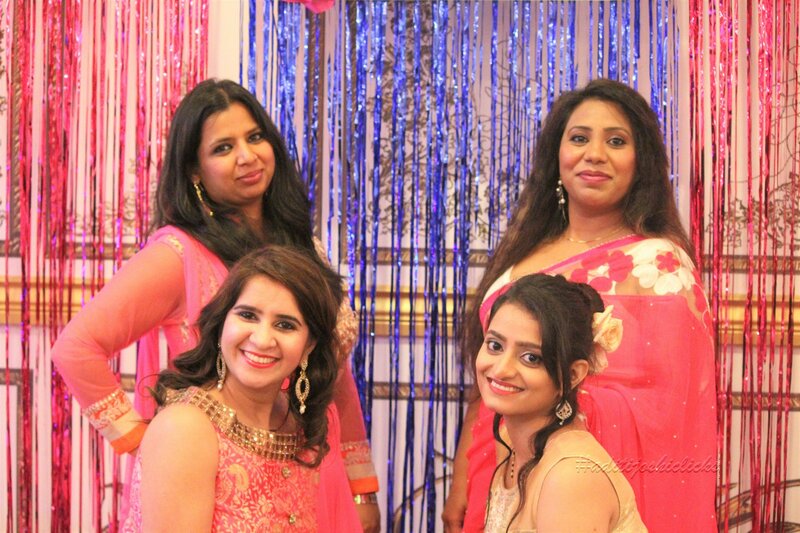 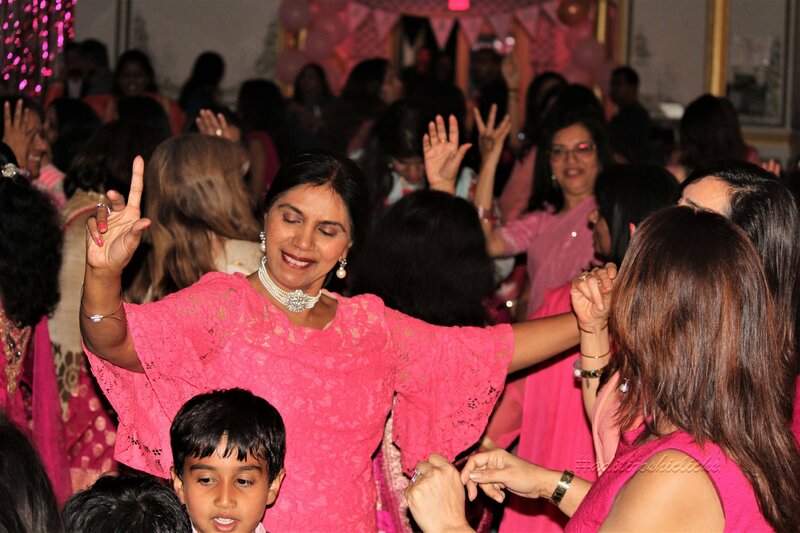 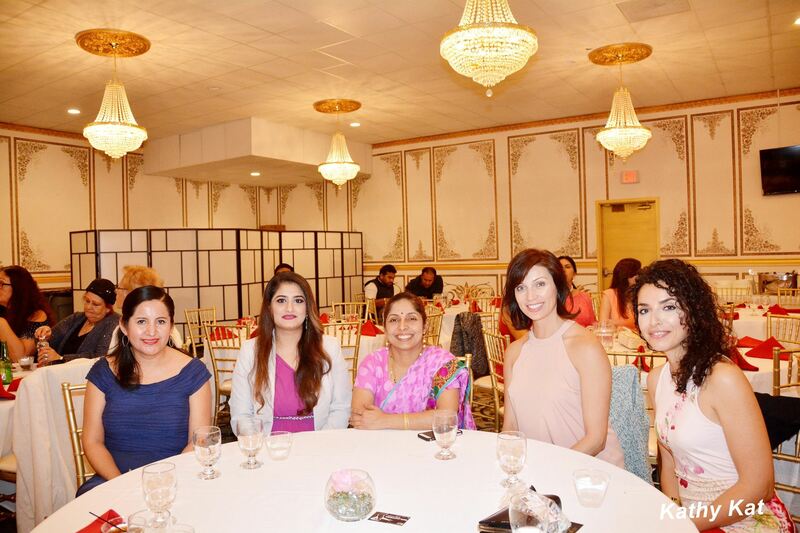 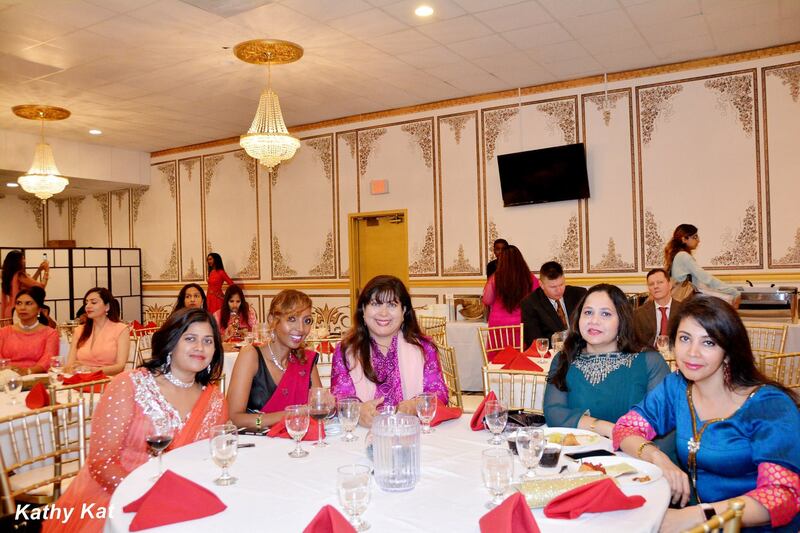 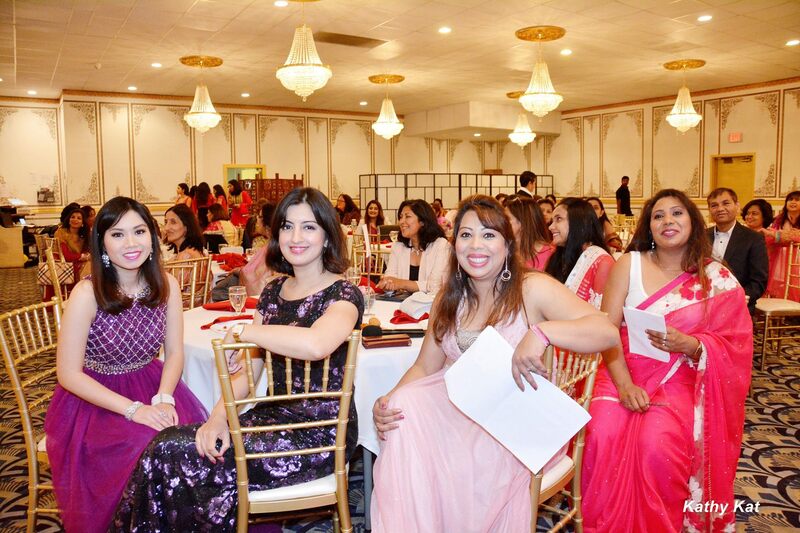 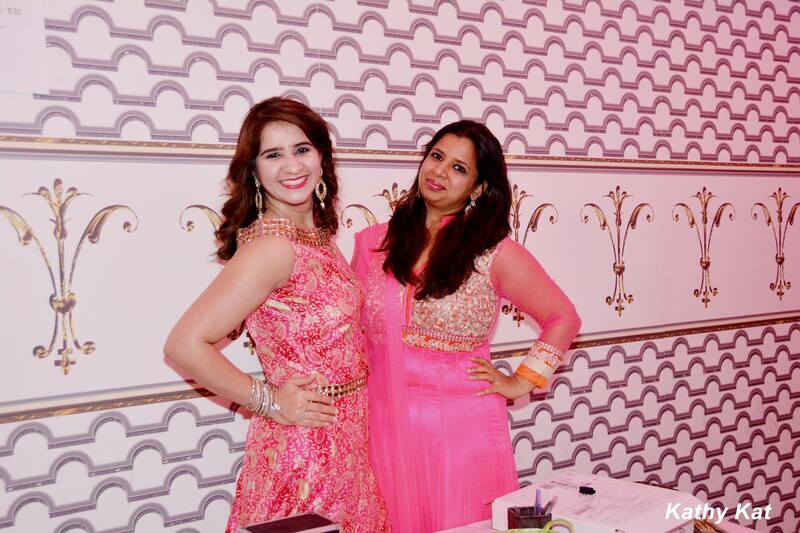 Pretty In Pink – Women Empowerment Gala 2018 was a grand and notable addition to a series of successful events hosted by Our Indian Culture, to honor the courageous and industrious women leaders in Orange County. 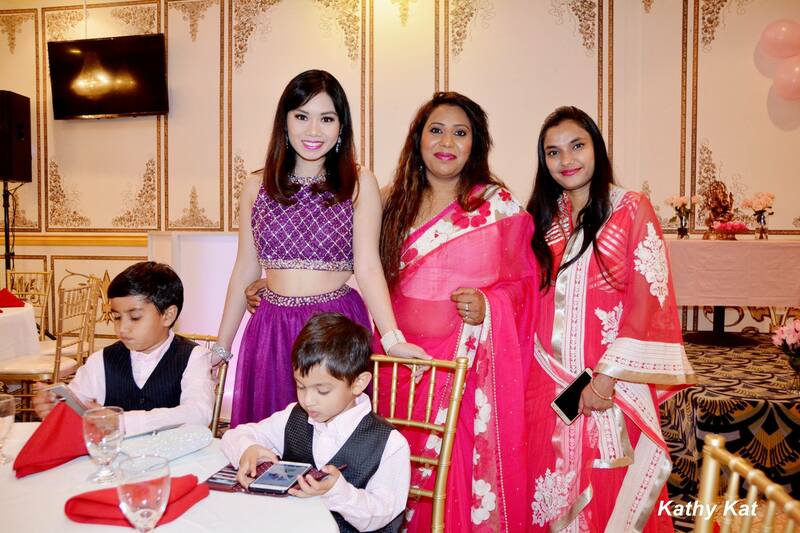 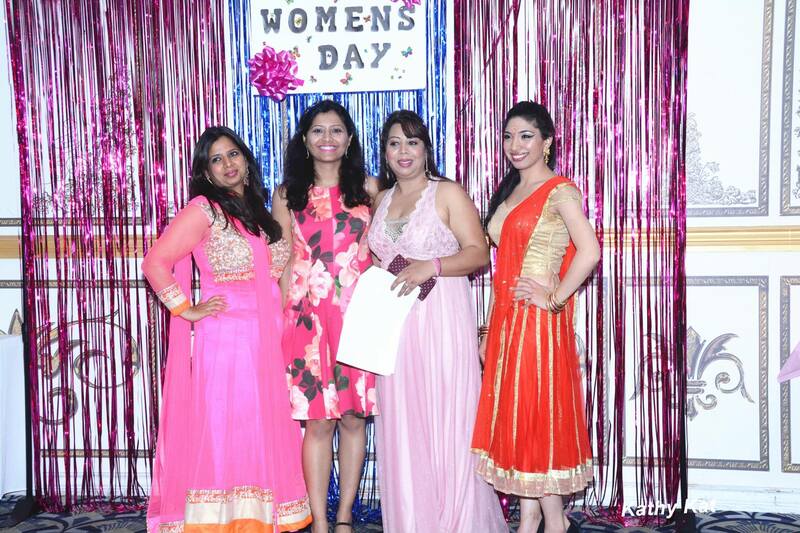 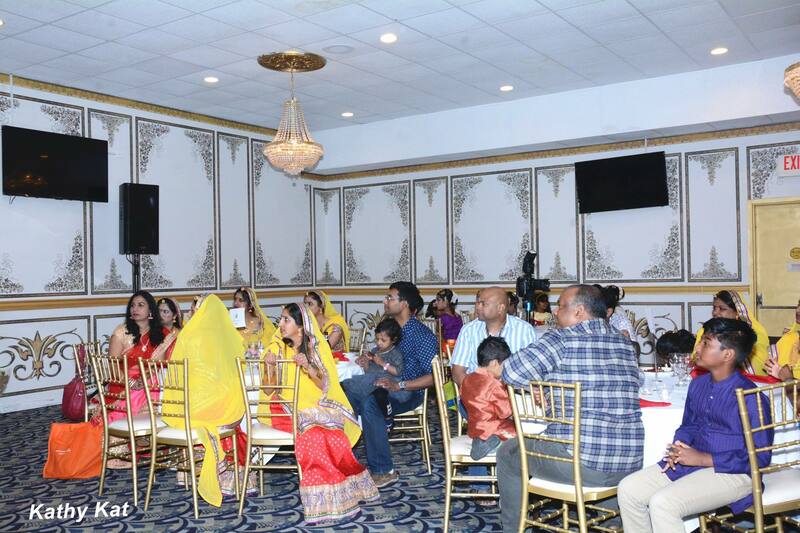 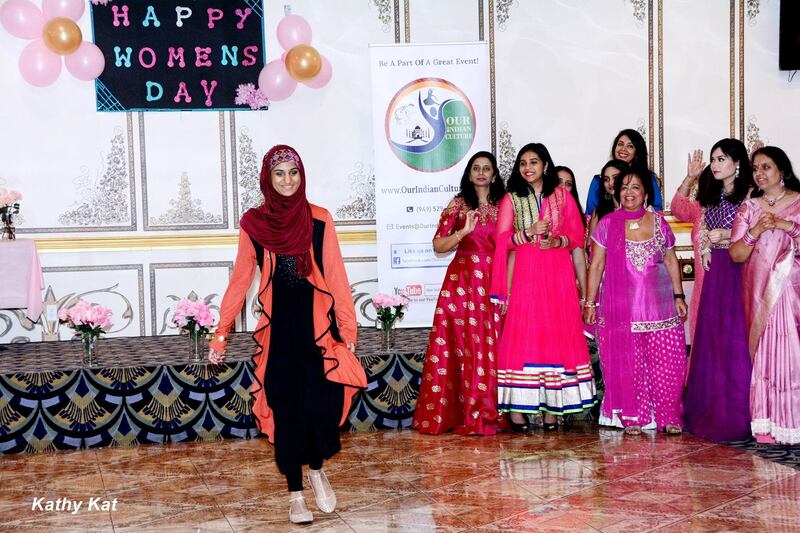 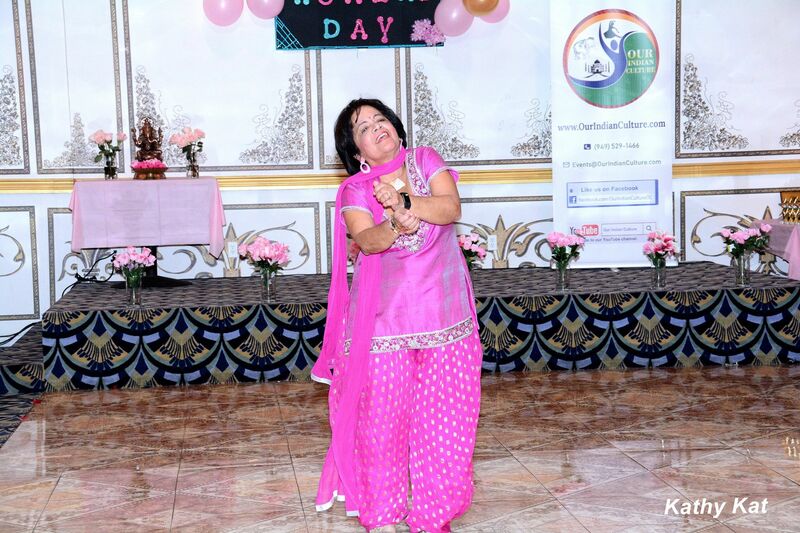 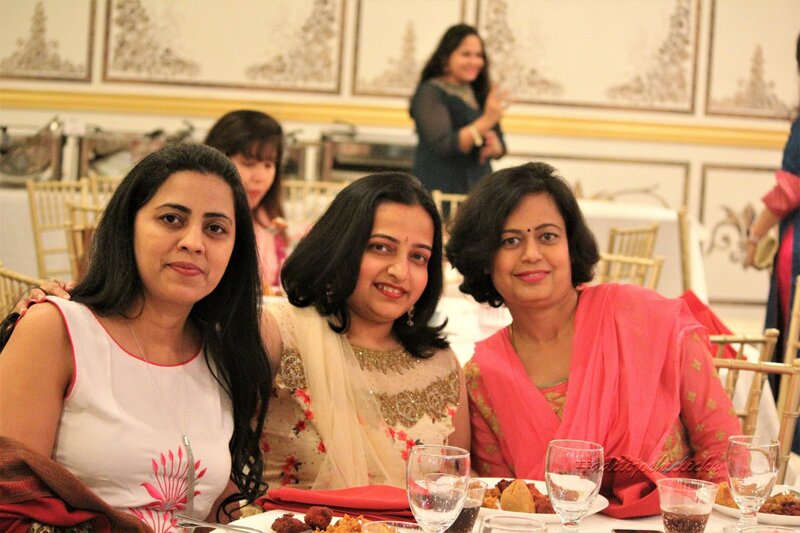 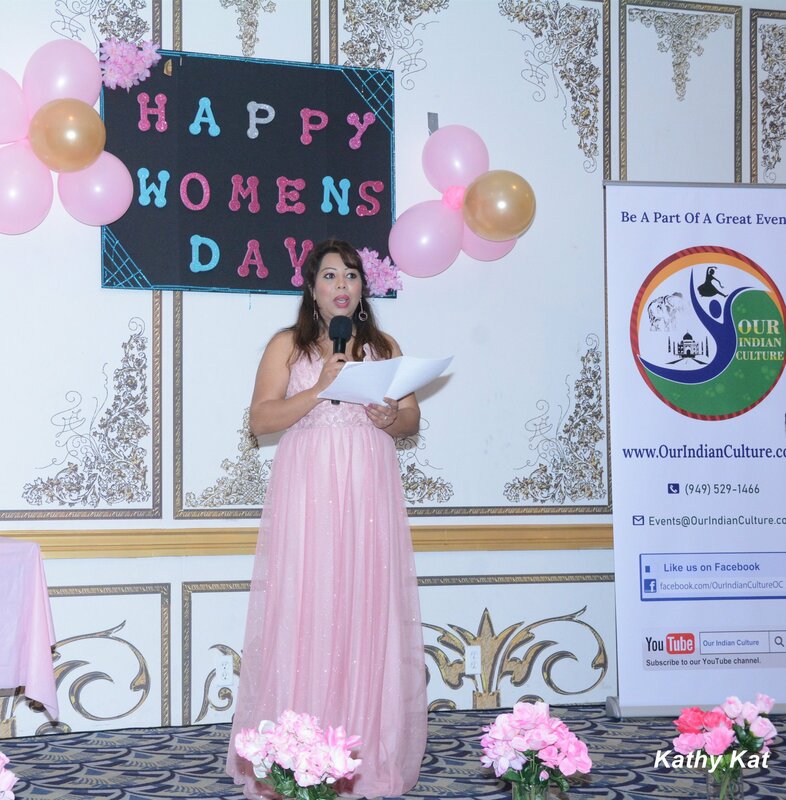 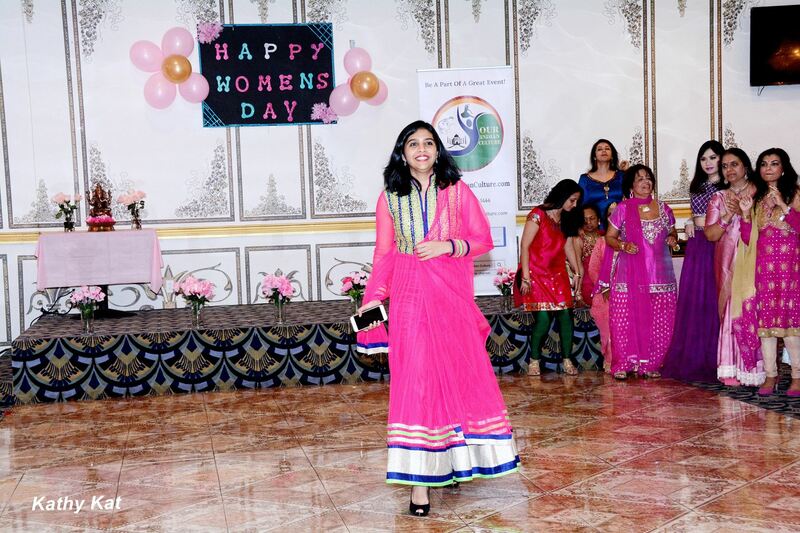 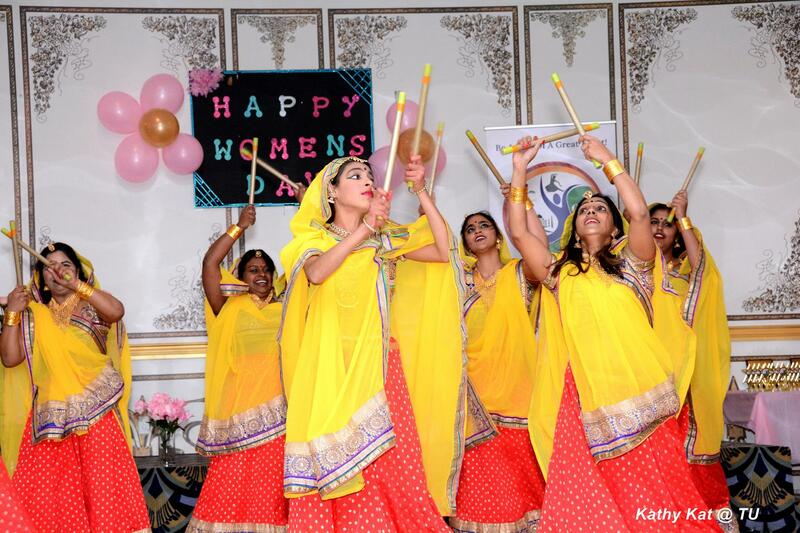 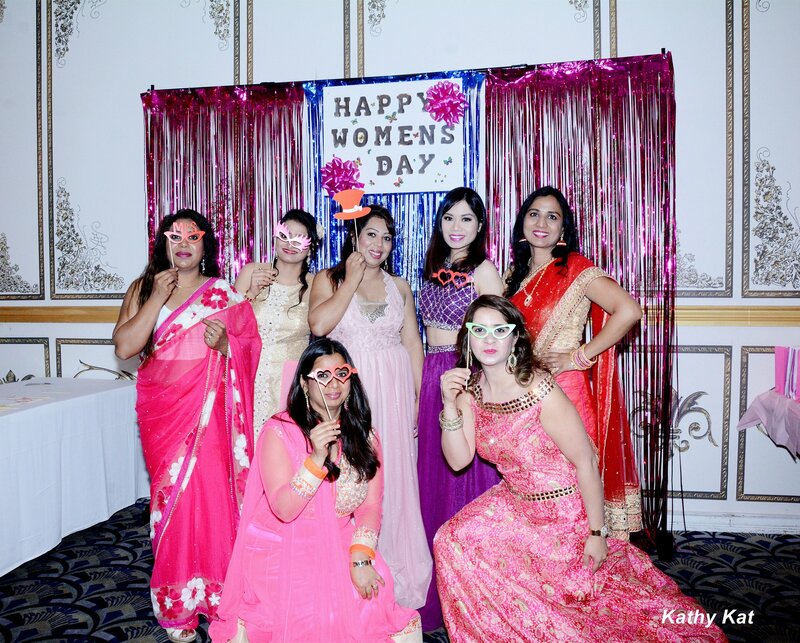 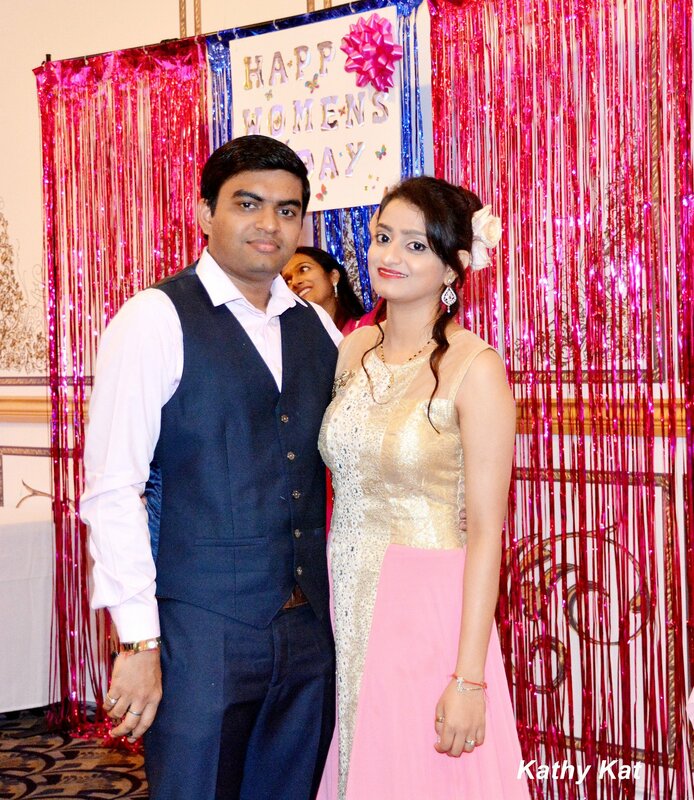 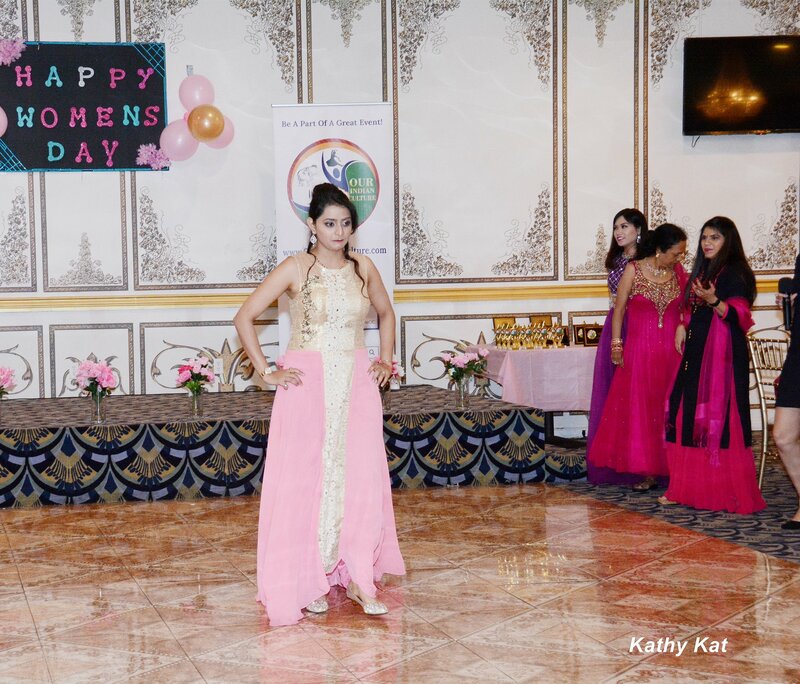 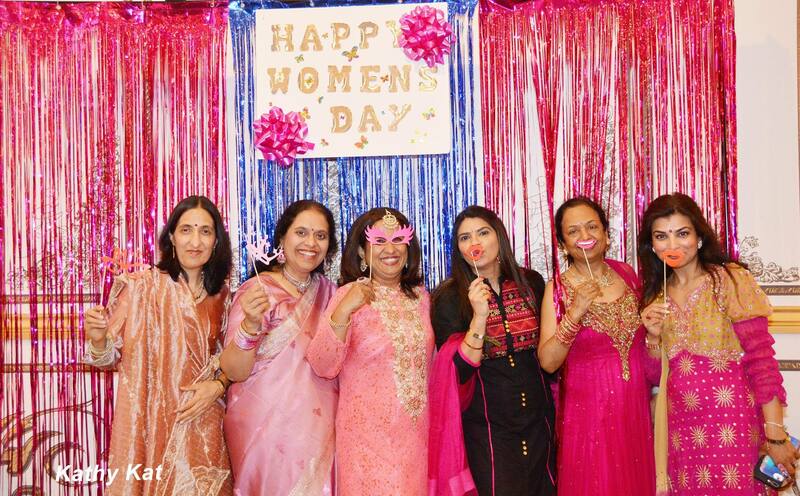 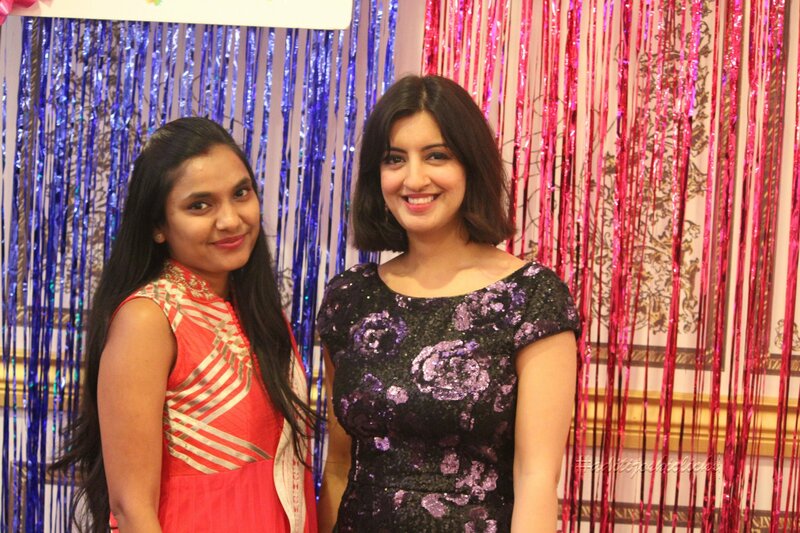 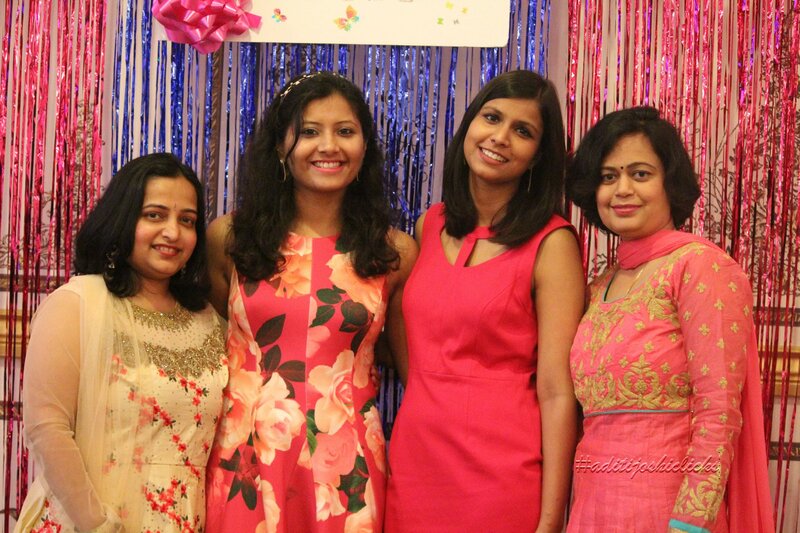 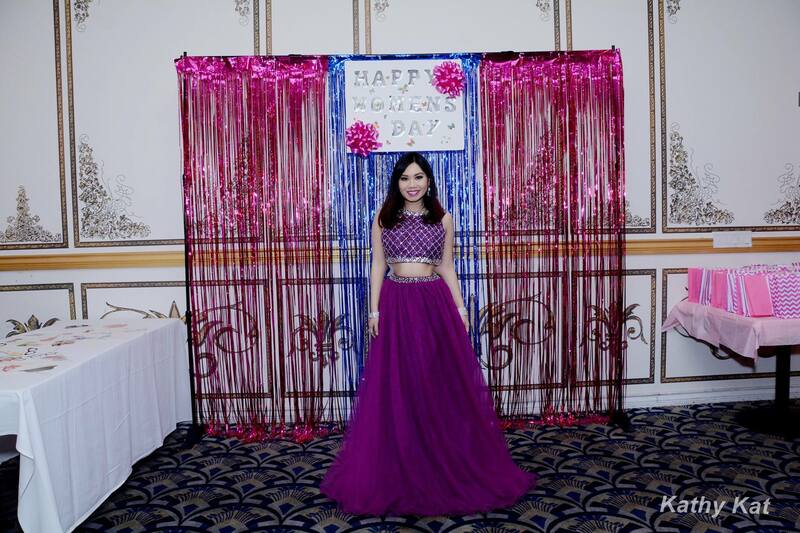 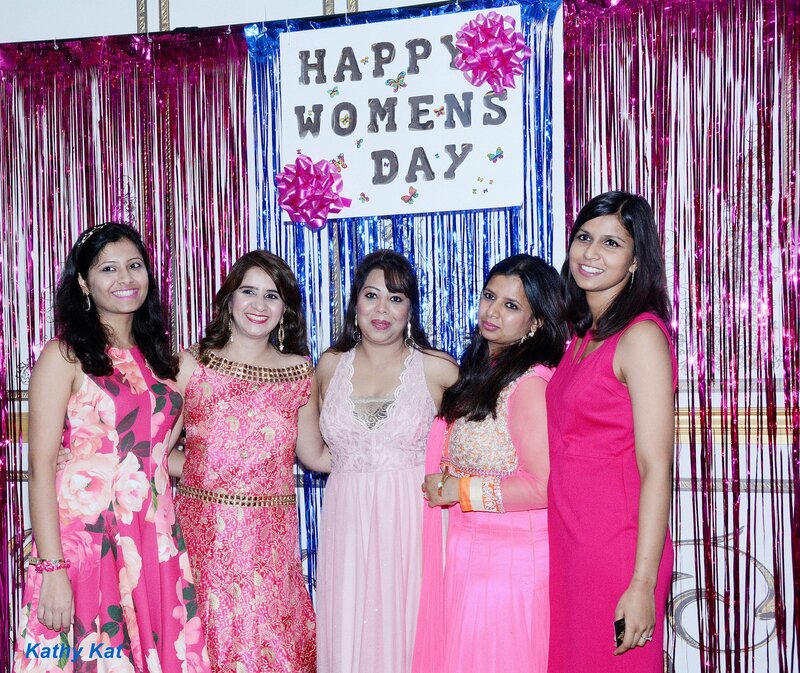 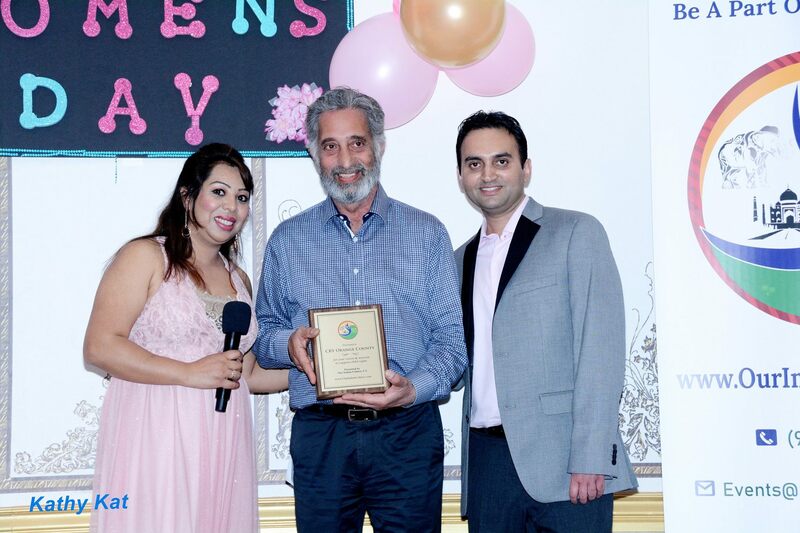 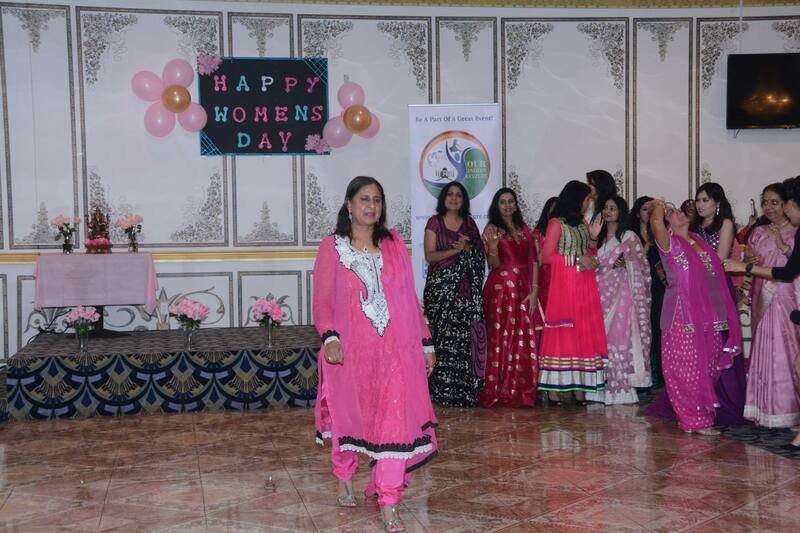 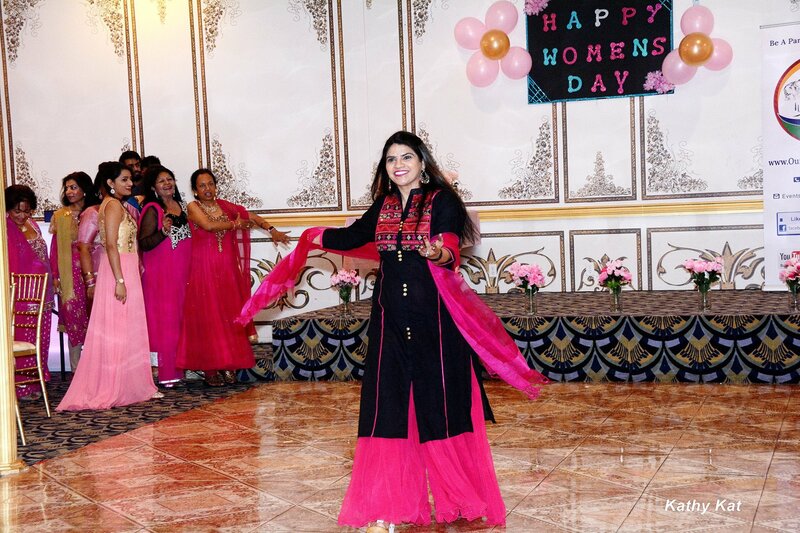 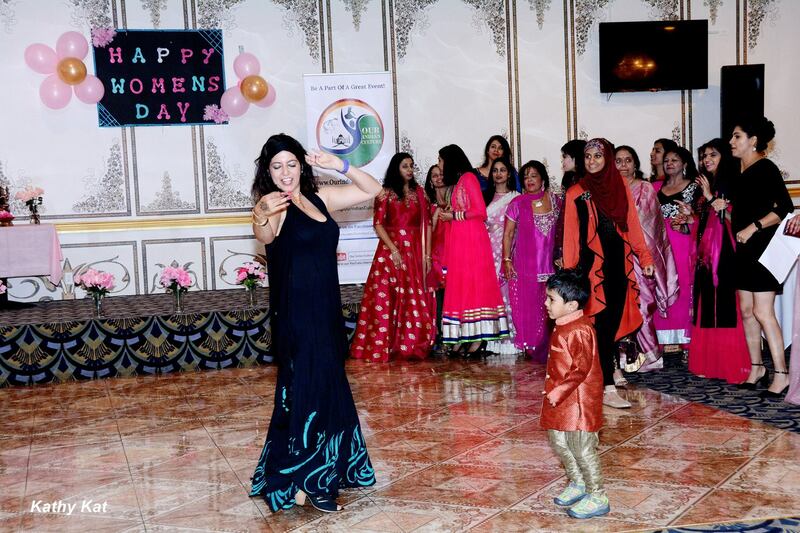 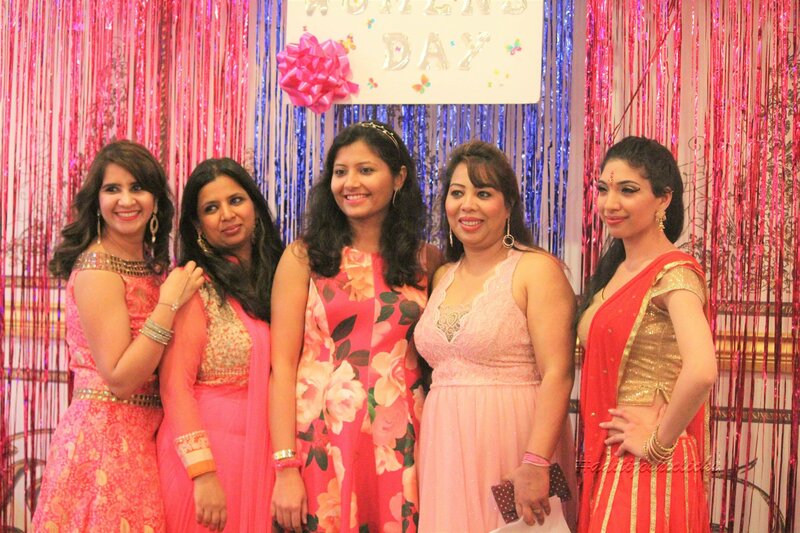 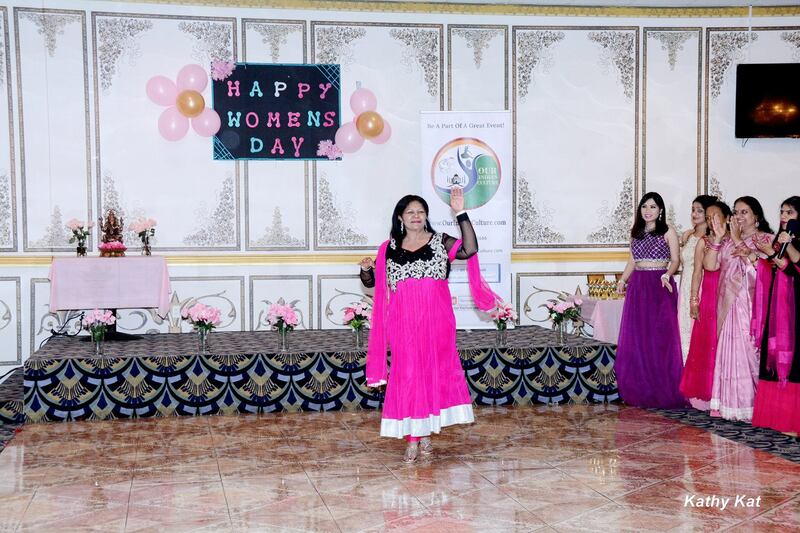 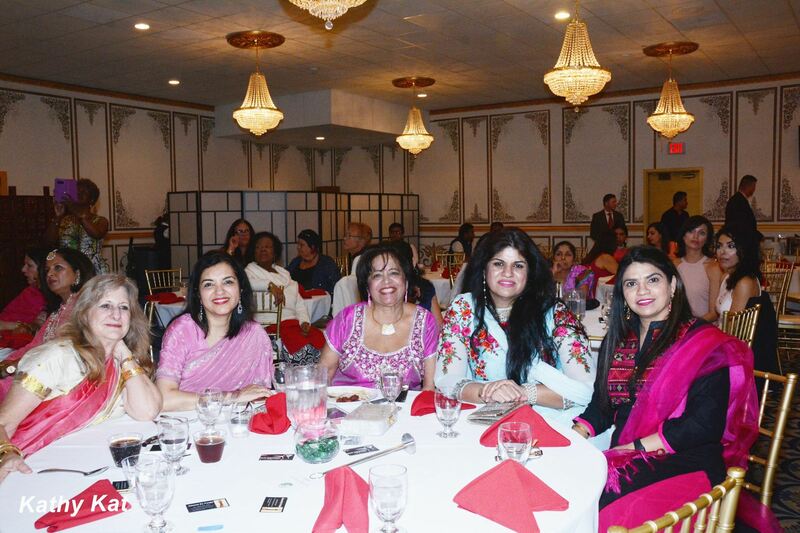 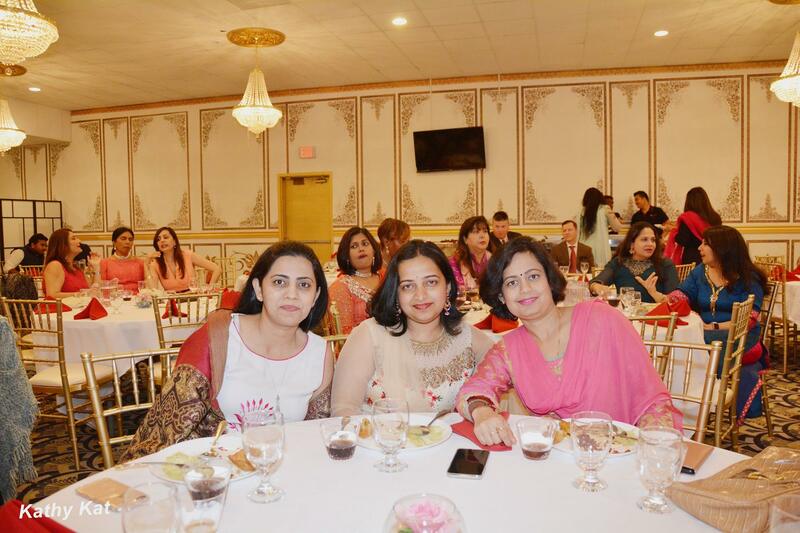 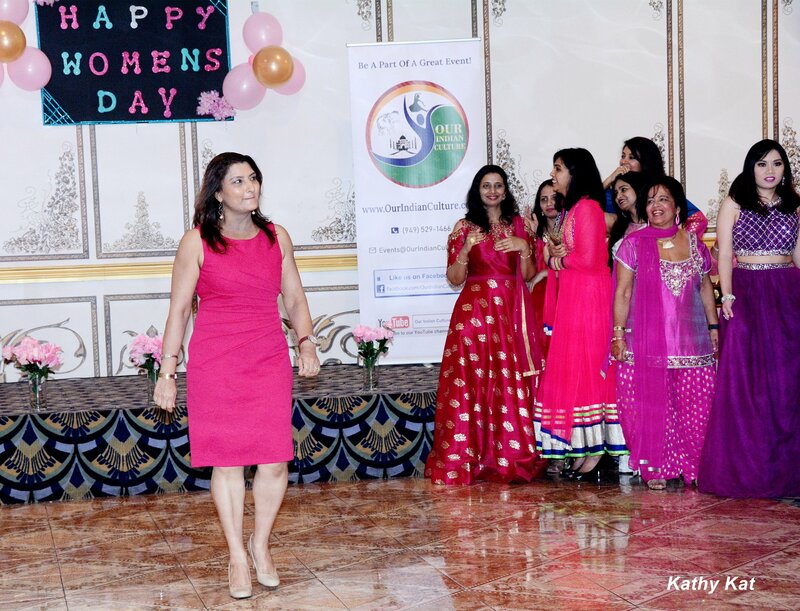 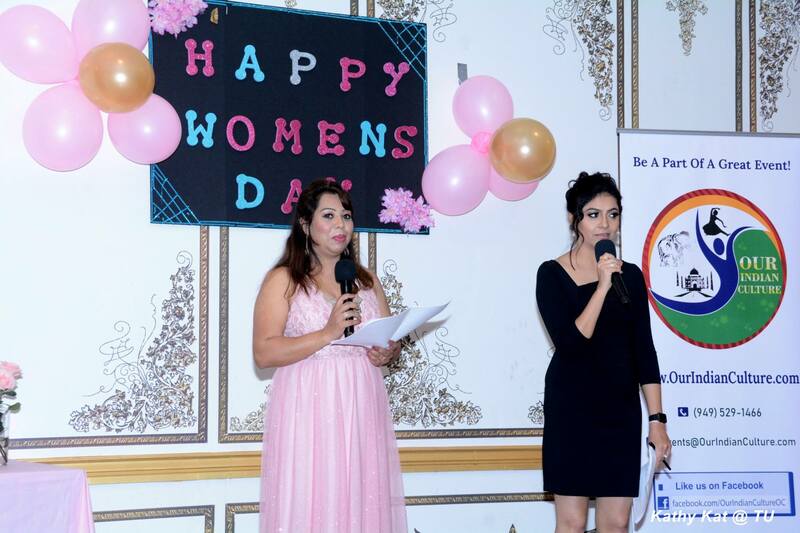 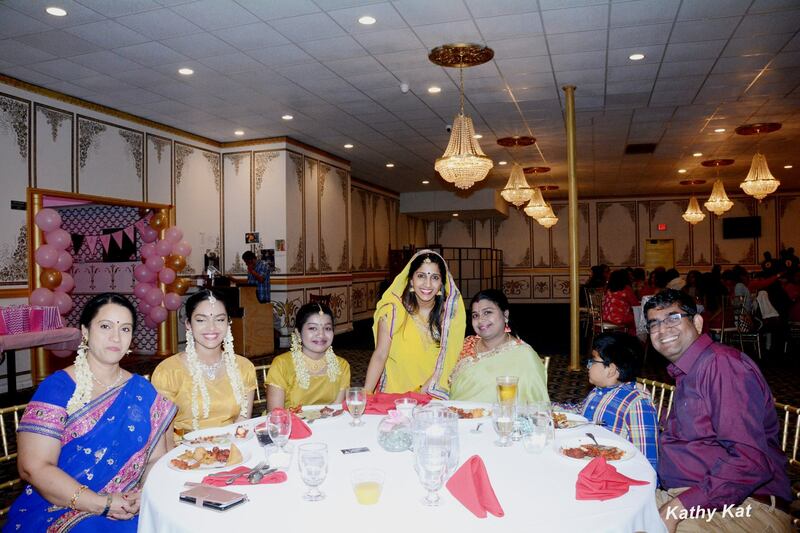 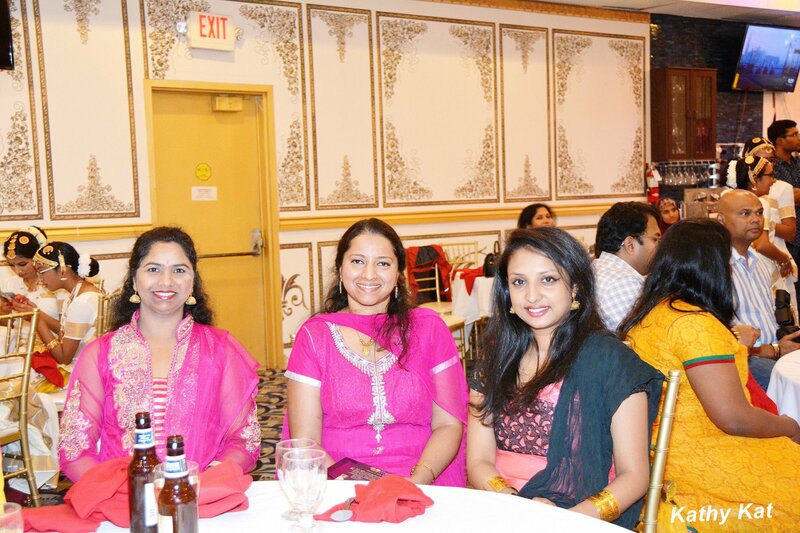 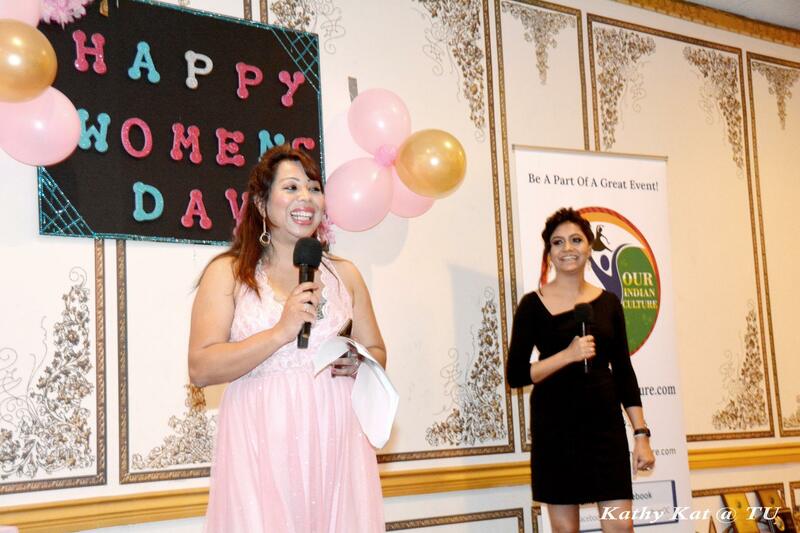 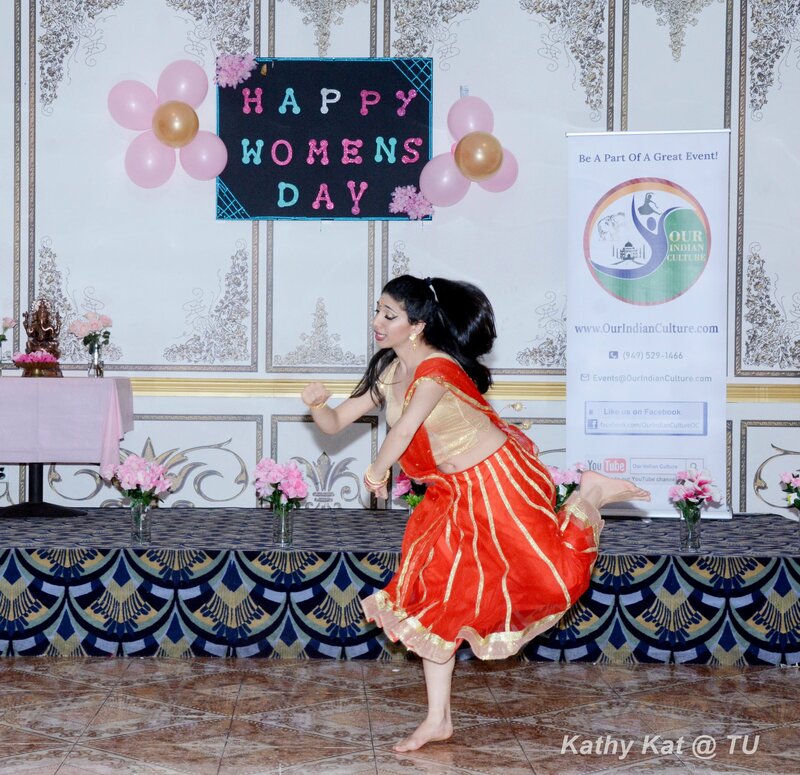 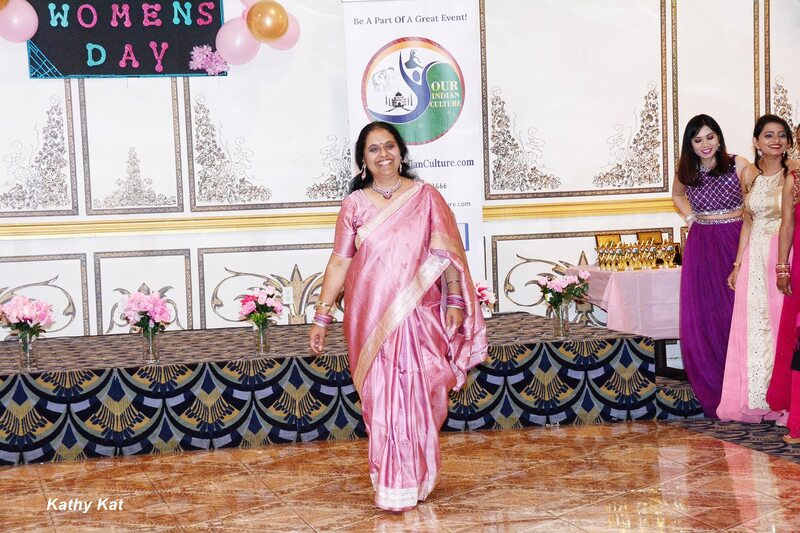 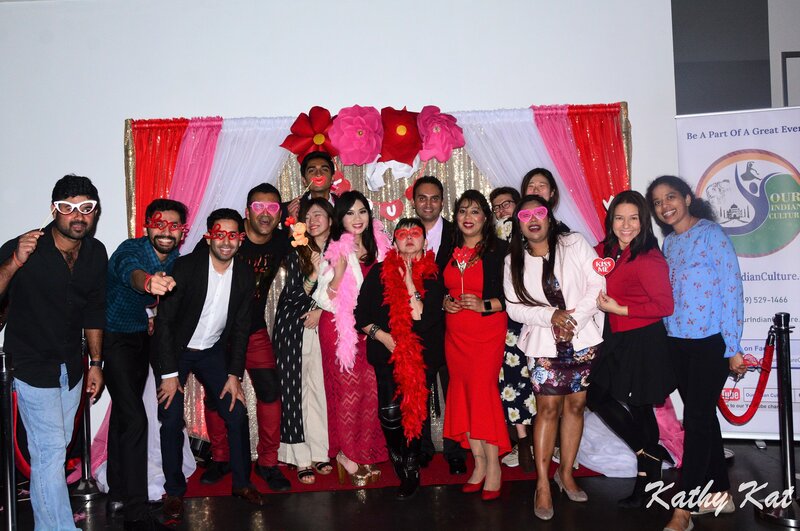 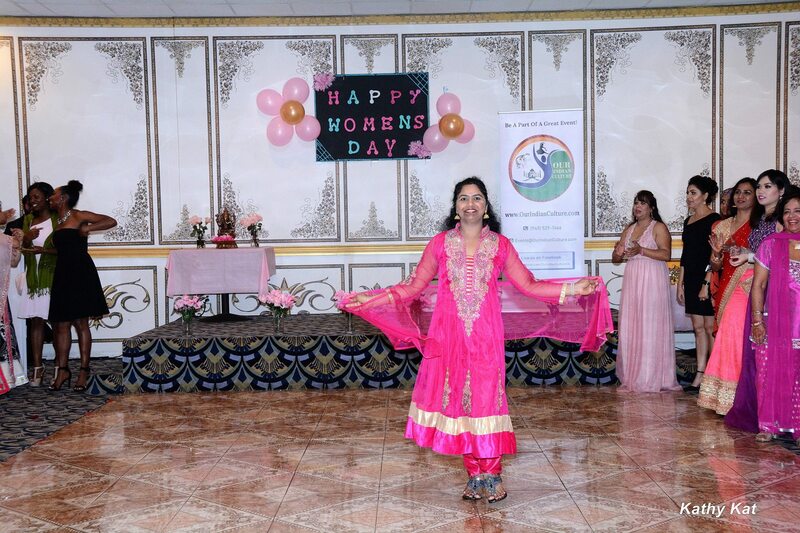 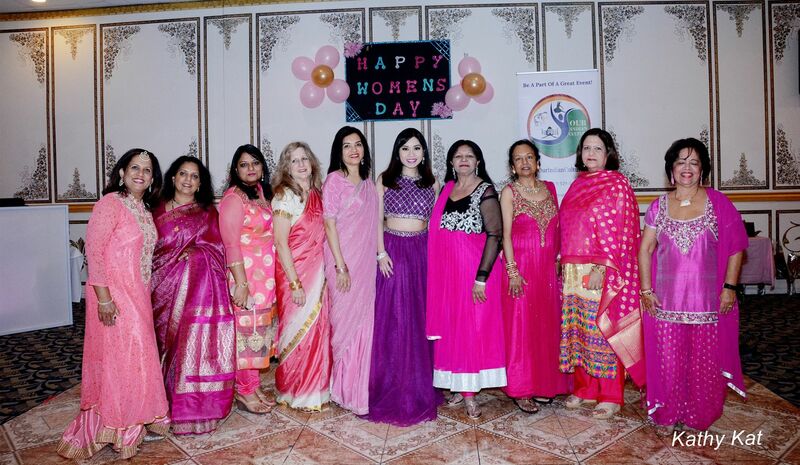 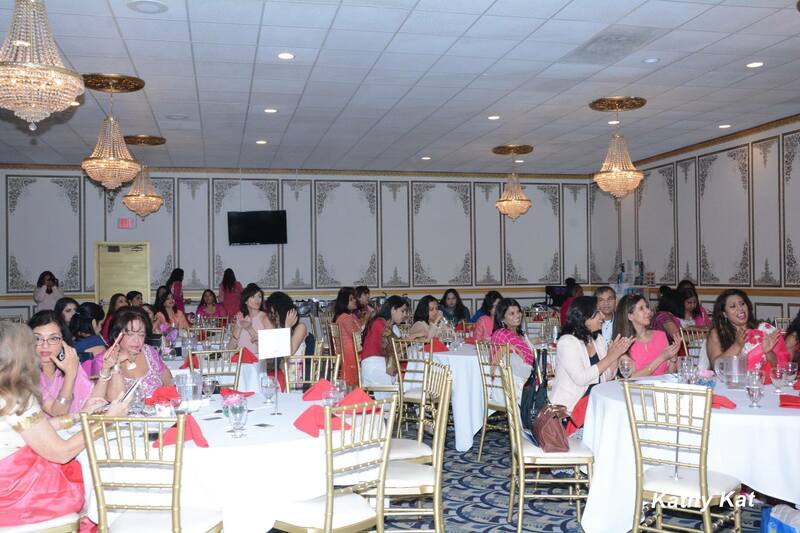 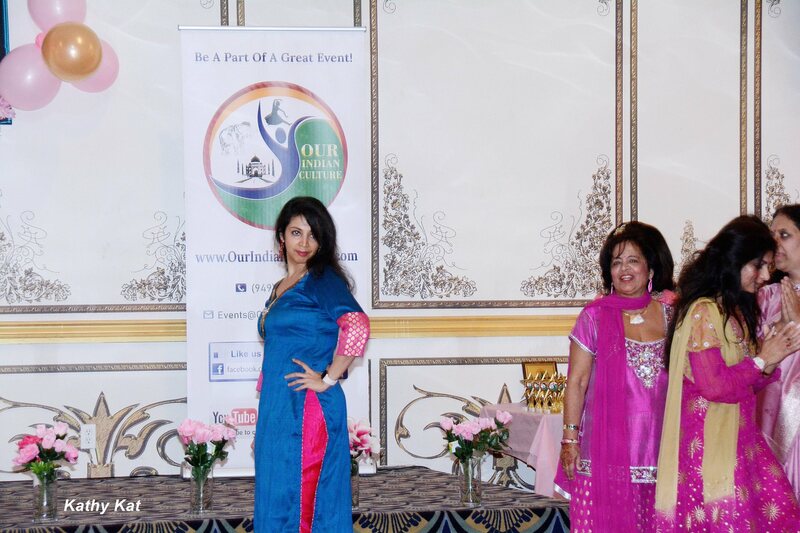 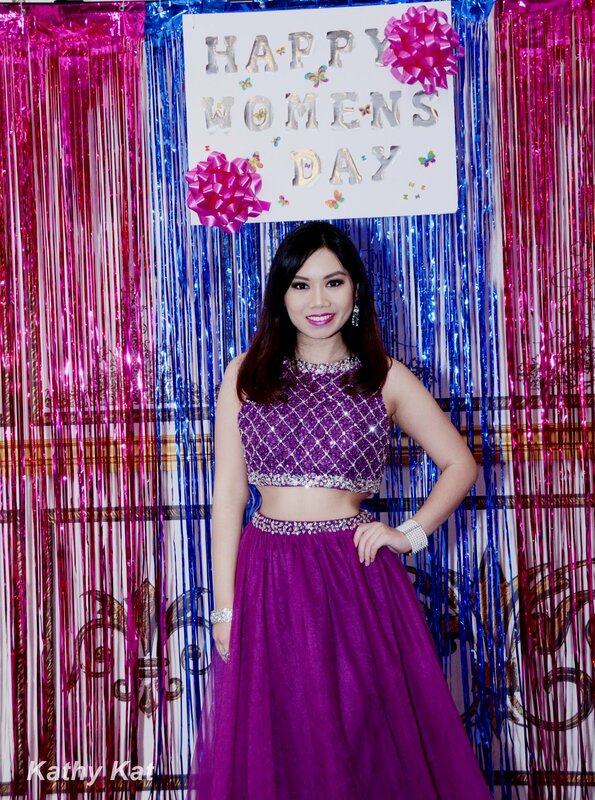 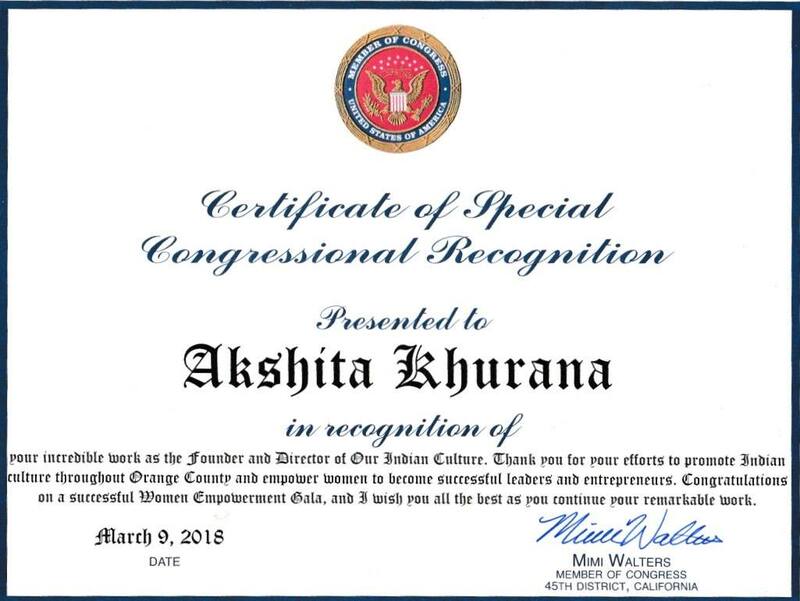 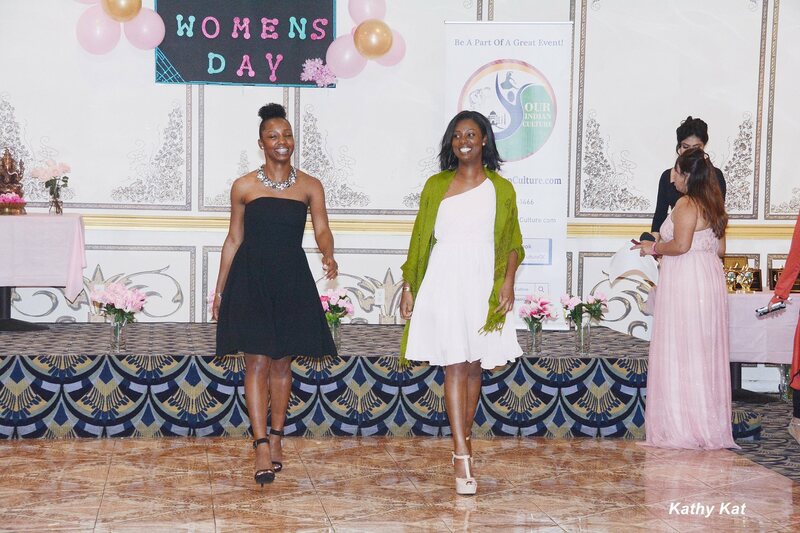 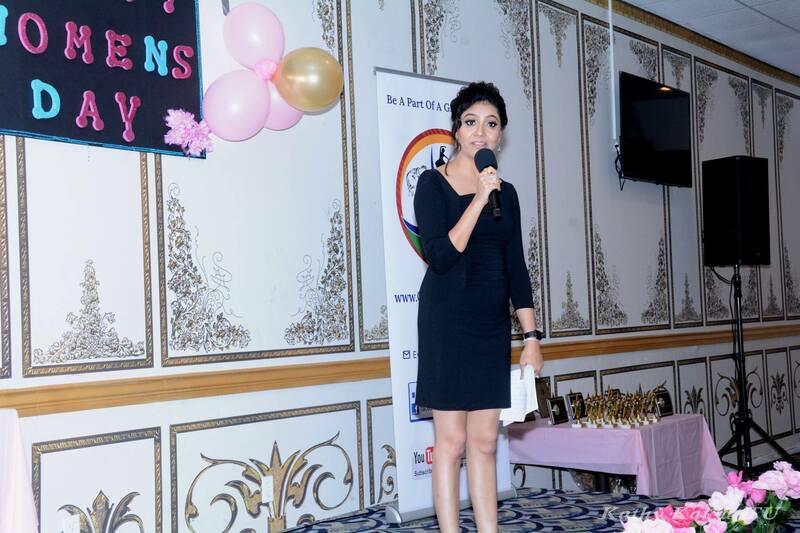 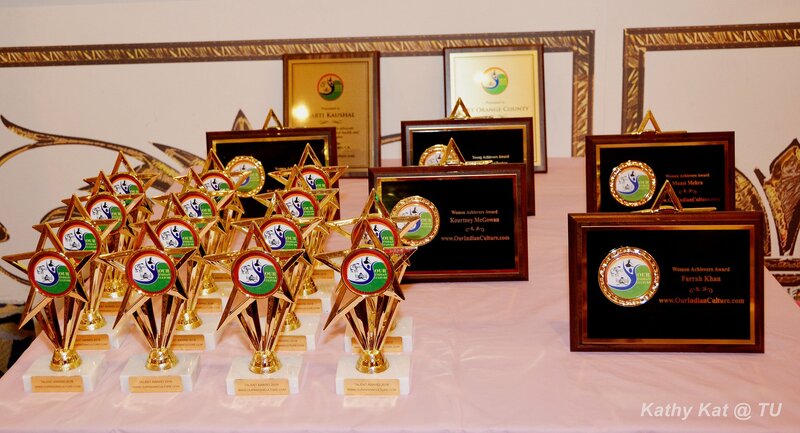 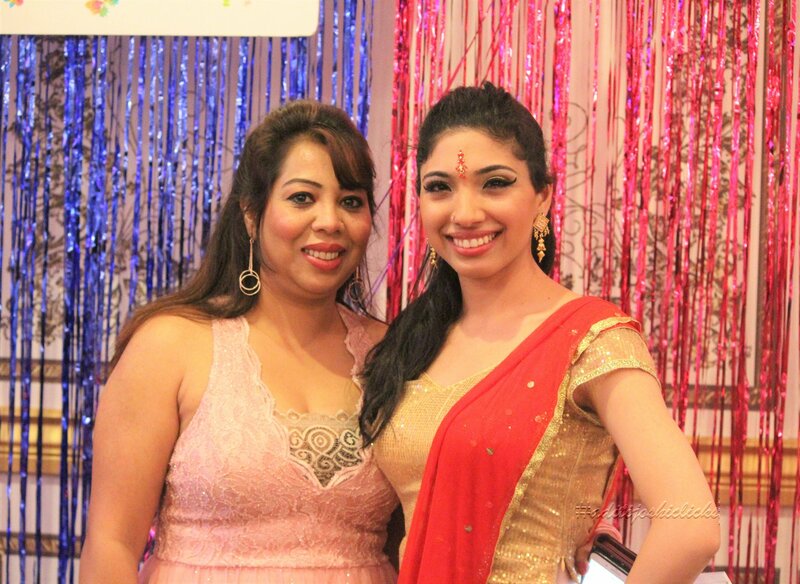 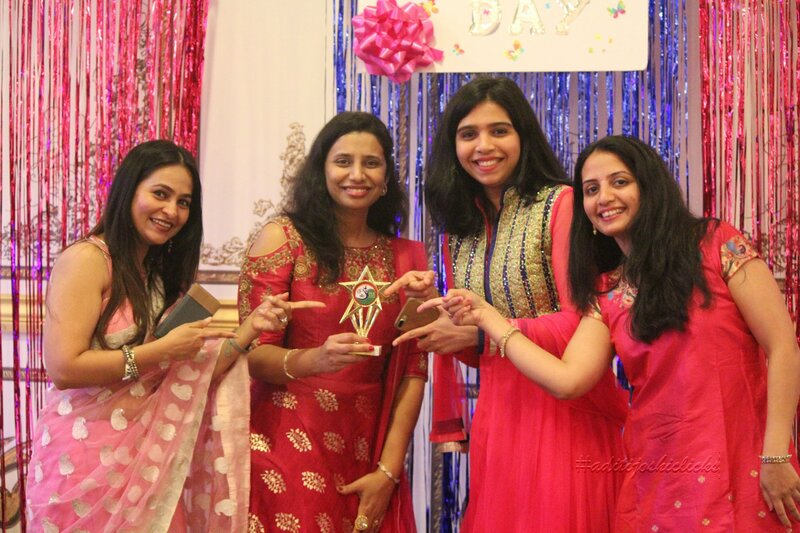 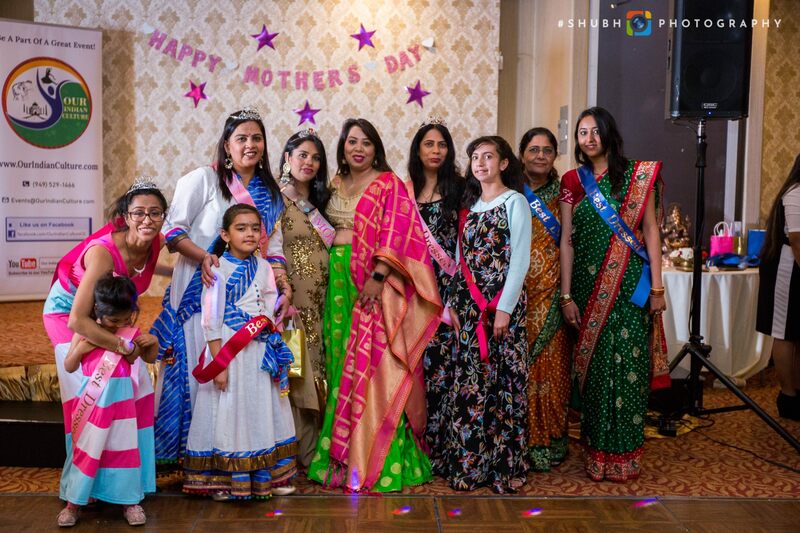 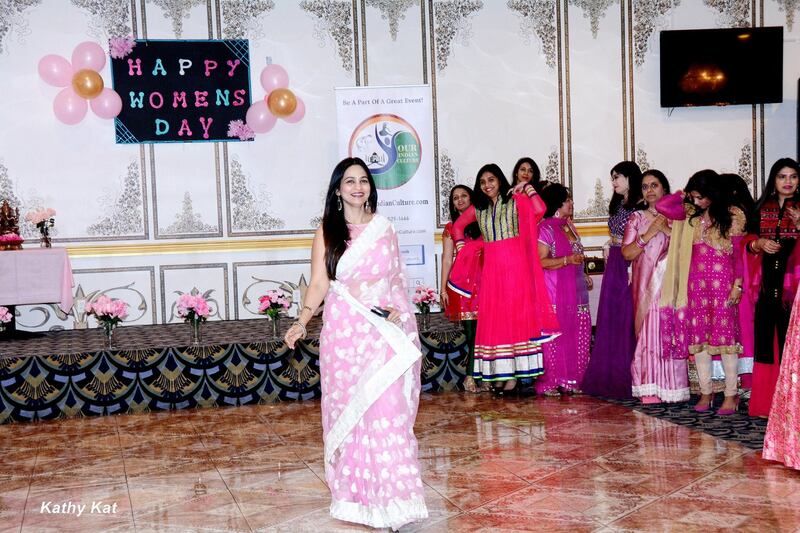 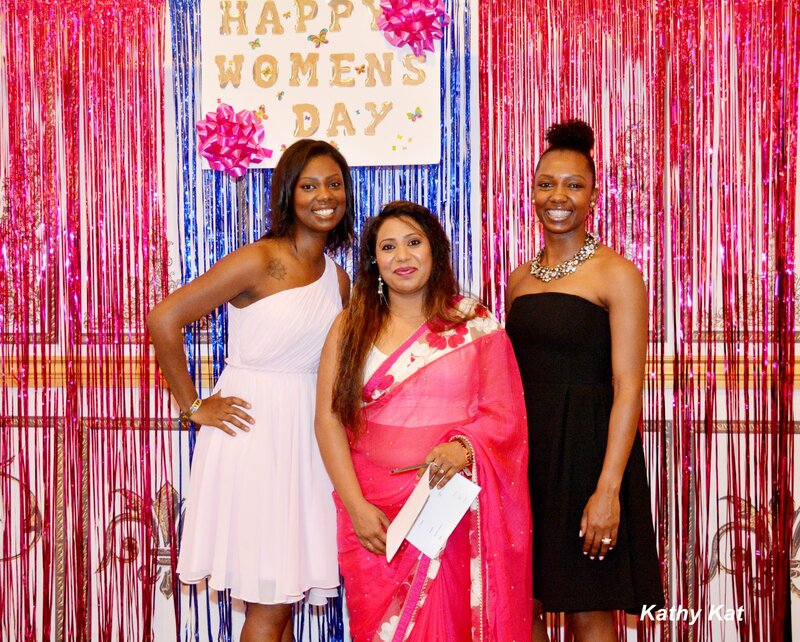 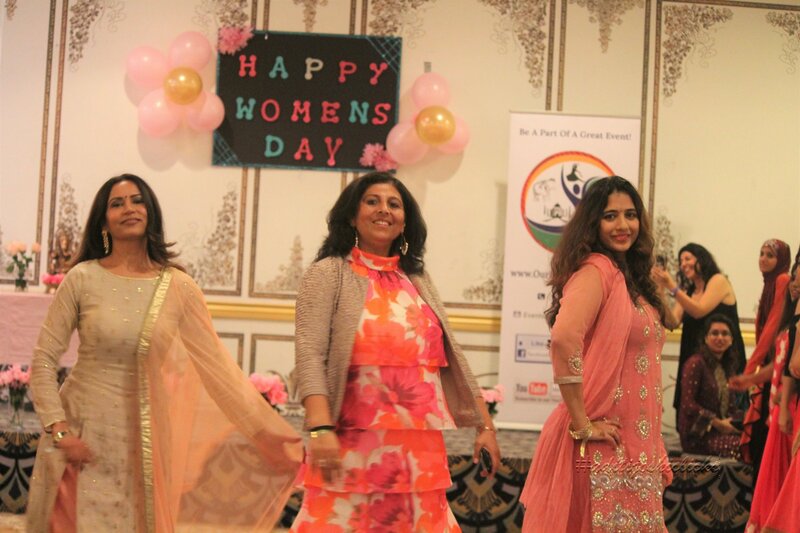 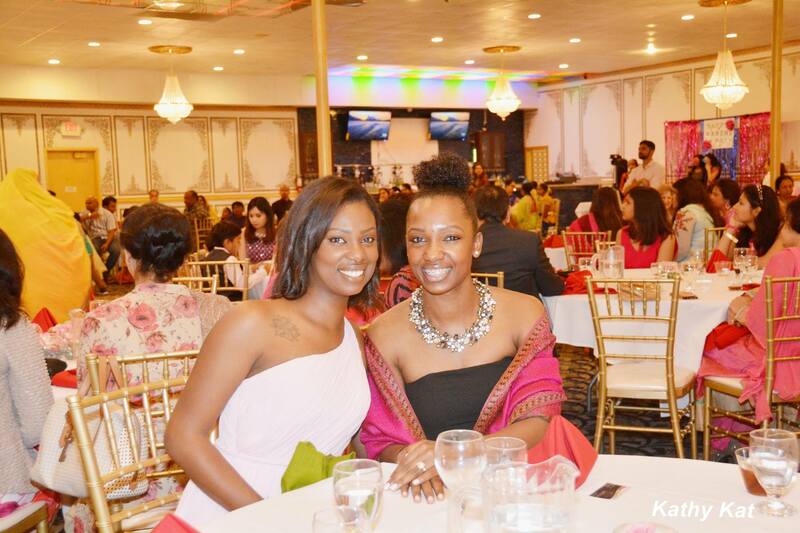 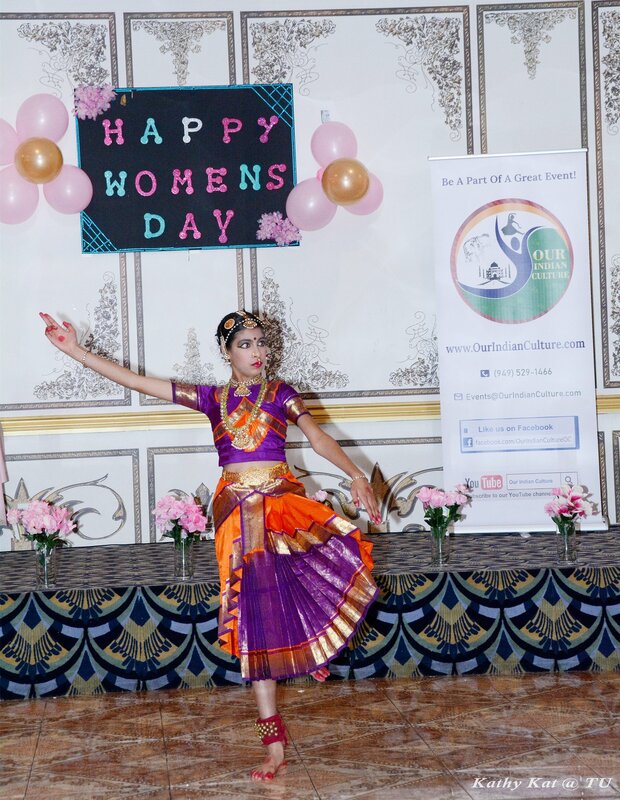 Thank You OIC Team Member, Heer Garg, for creating this awesome slideshow for Women’s Day celebration event. 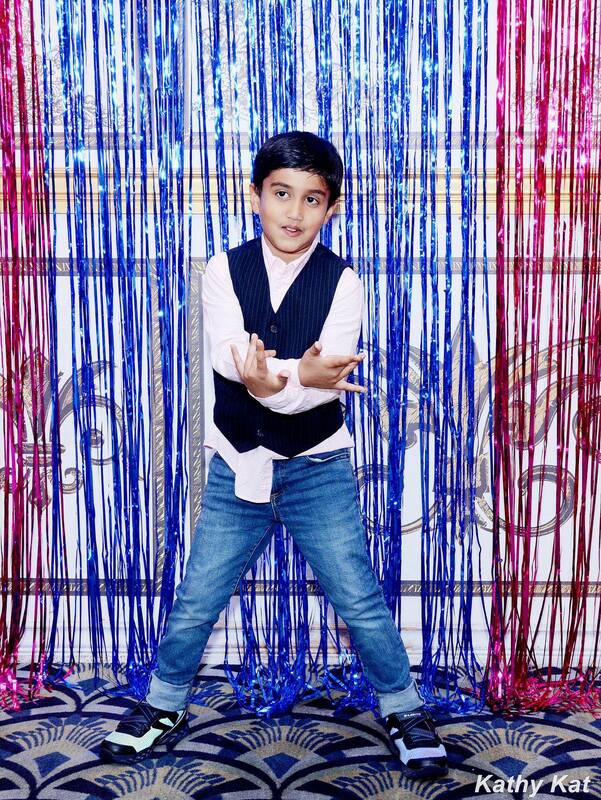 Couldn’t resist sharing it!!! 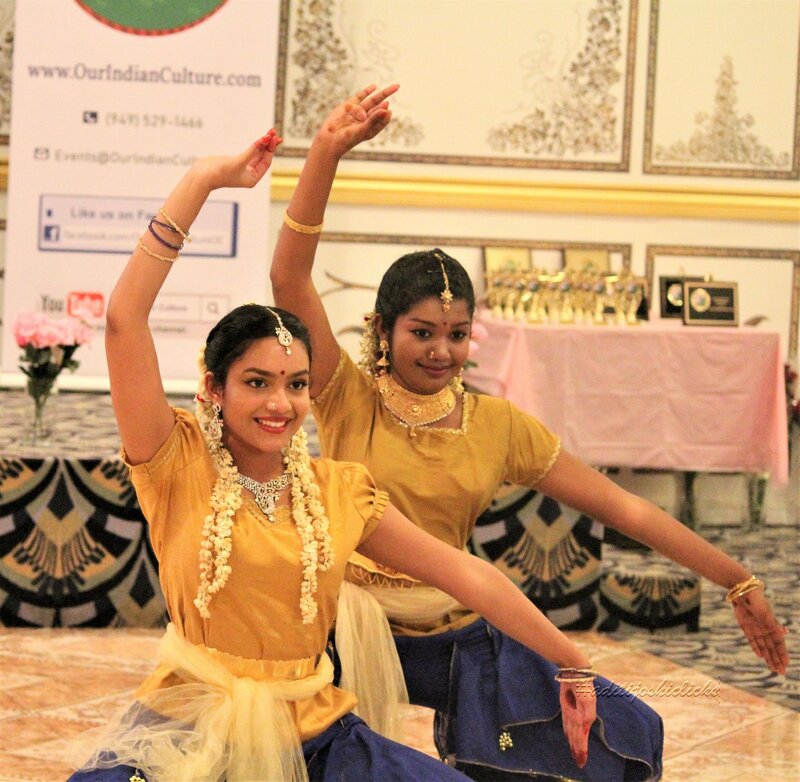 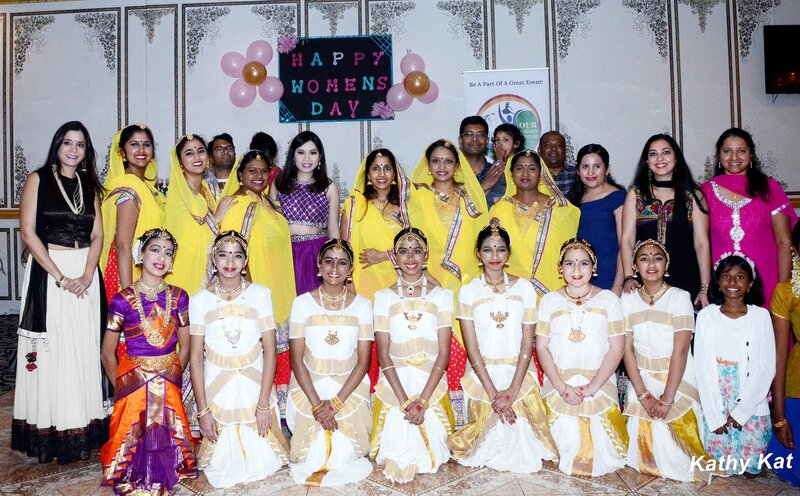 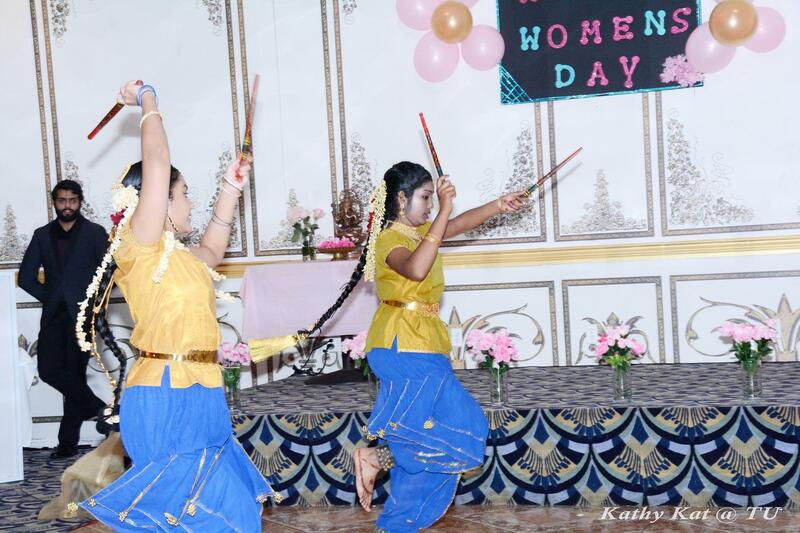 Incredible performance by students of Mahalakshmi Balaji (Founder of Rudralayam Dance school) at International Women's Day celebration event organized by Our Indian CultureWhat a unique combination of Fusion, Raas Garba & Bharatnatyam! 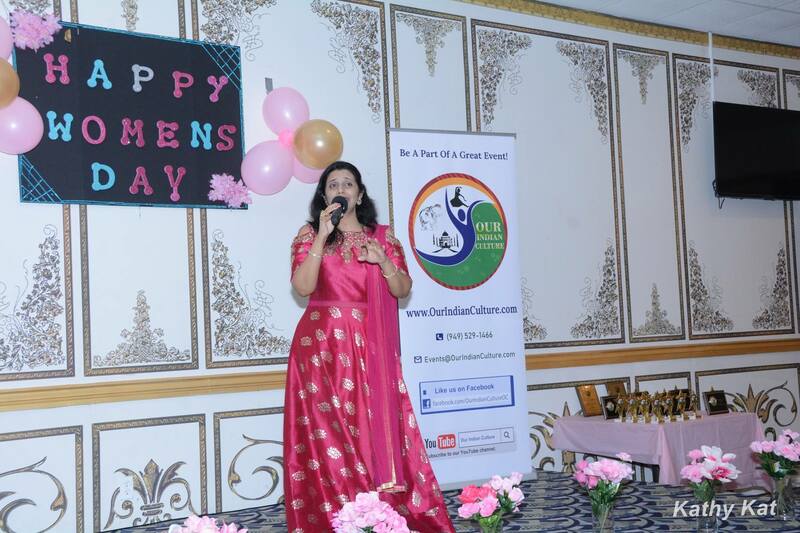 Fantastic LIVE Performance by Priya Kulkarni Paranjape, a versatile Bollywood Singer, at International Women's Day celebration event organized by Our Indian Culture. 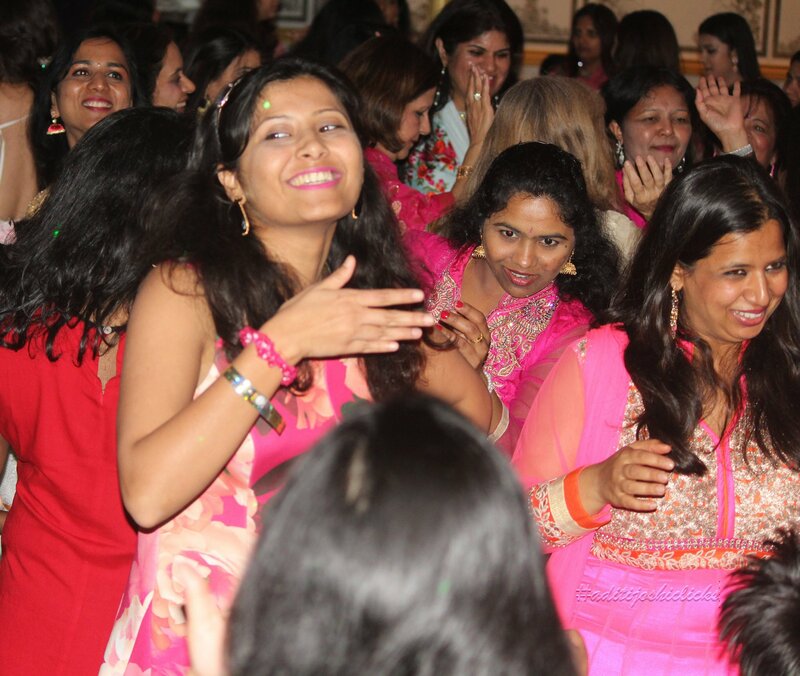 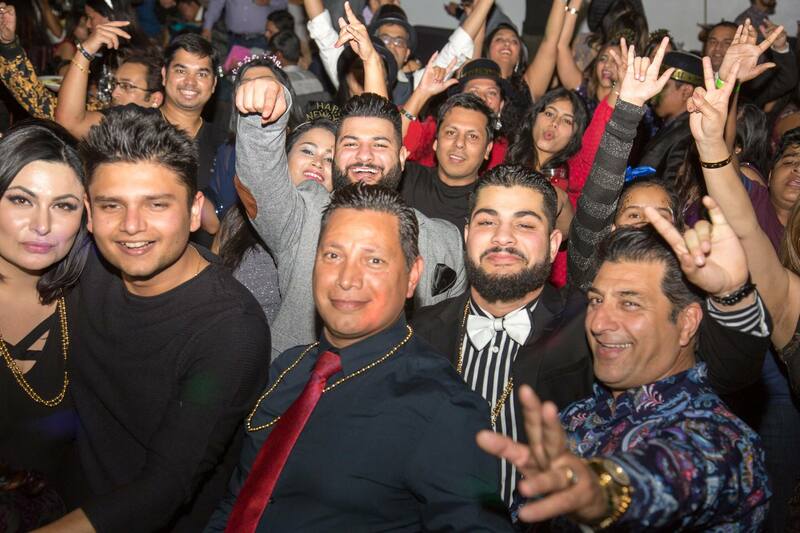 Audience just couldn't resist to dance!!! 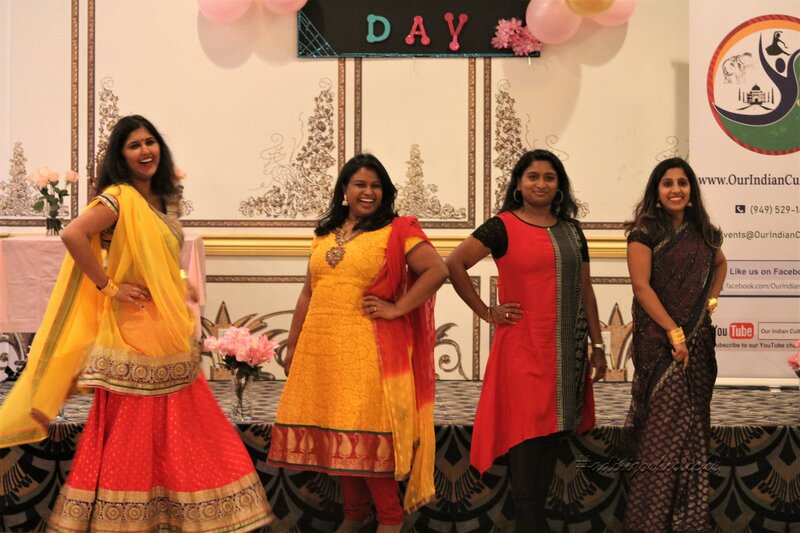 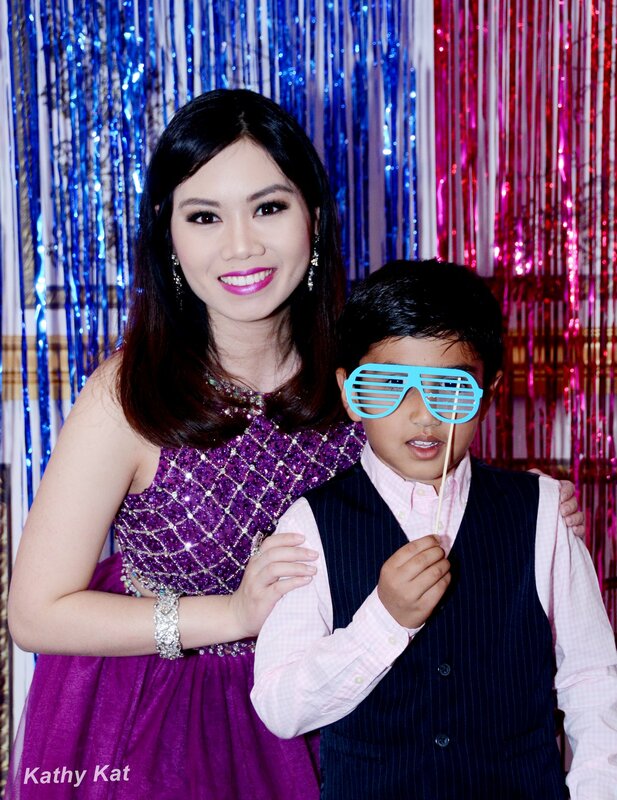 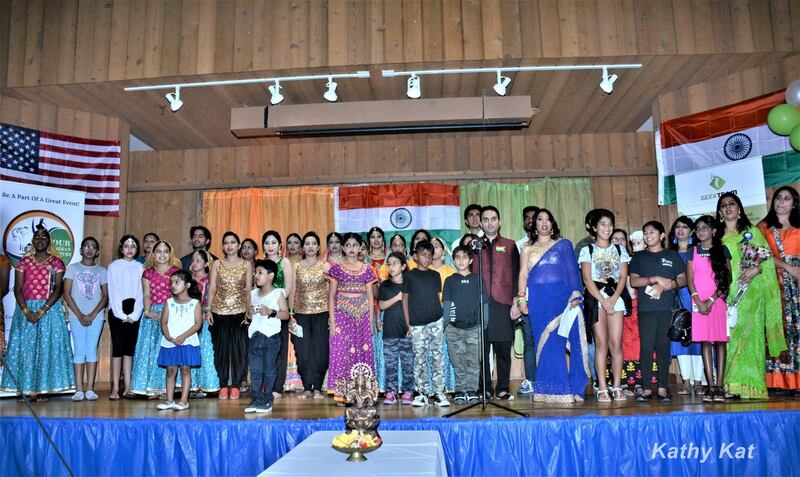 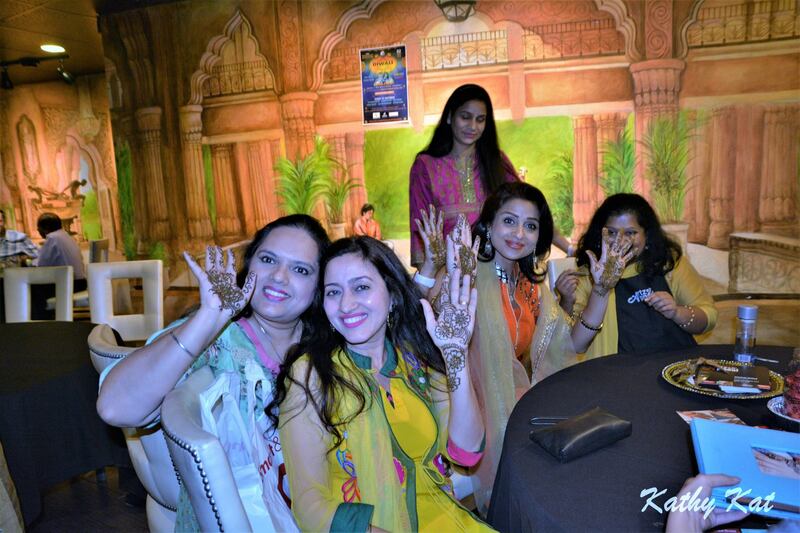 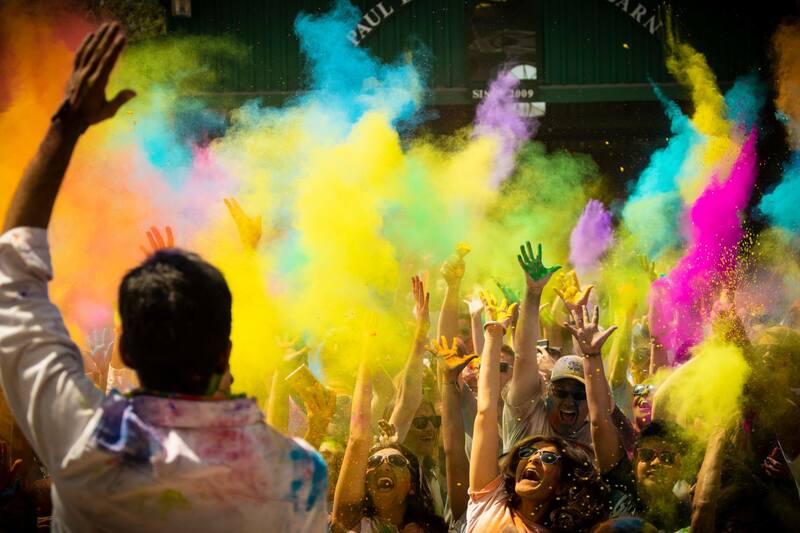 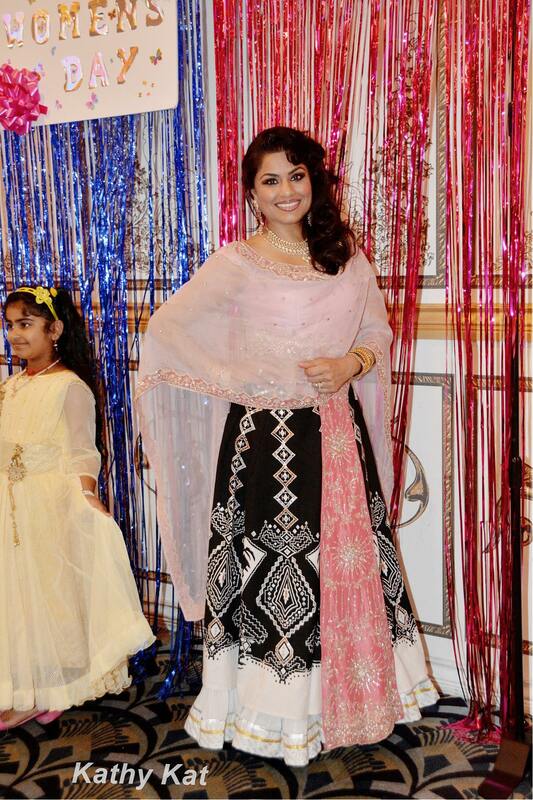 An Adorable, Diverse & a Surprise Style-On-The-Spot Fashion show, with approx. 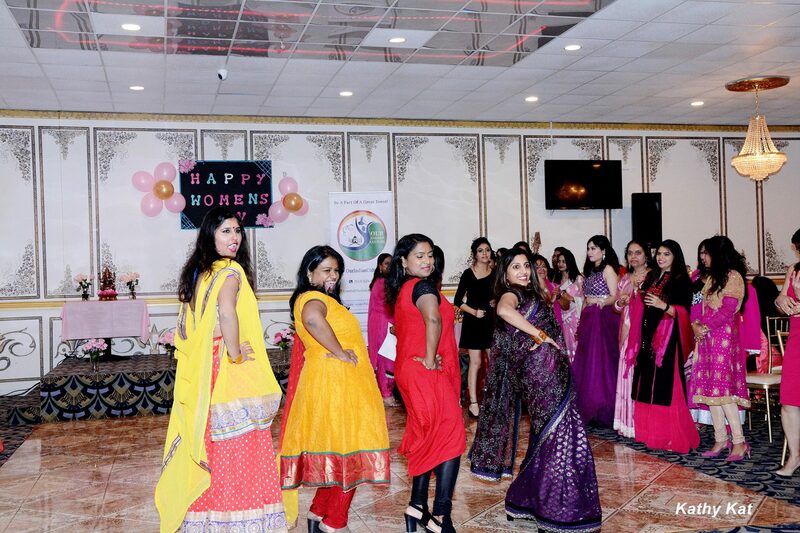 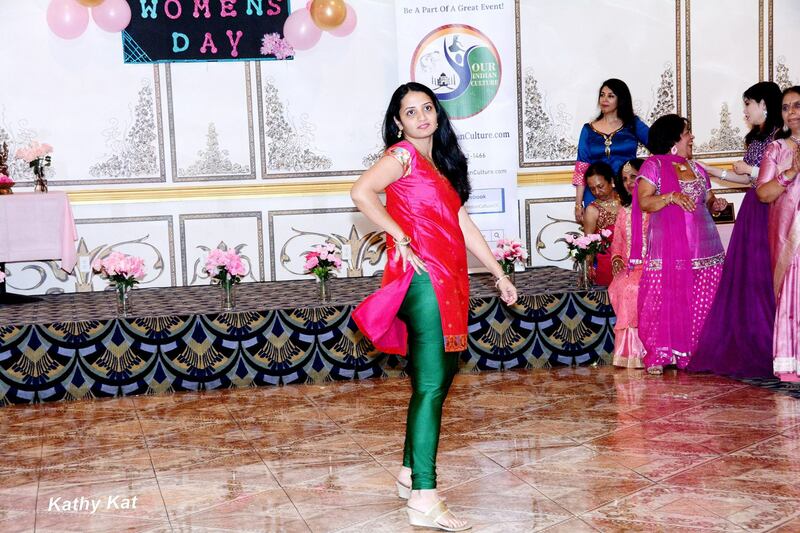 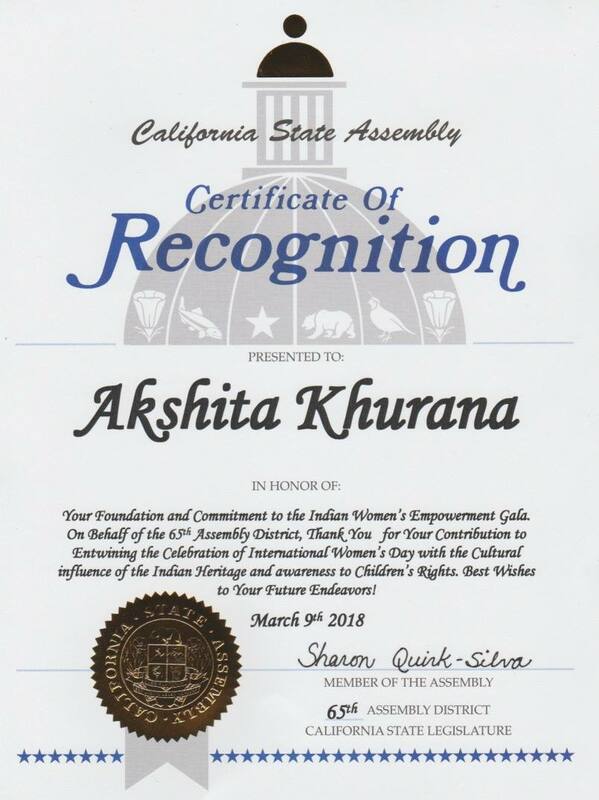 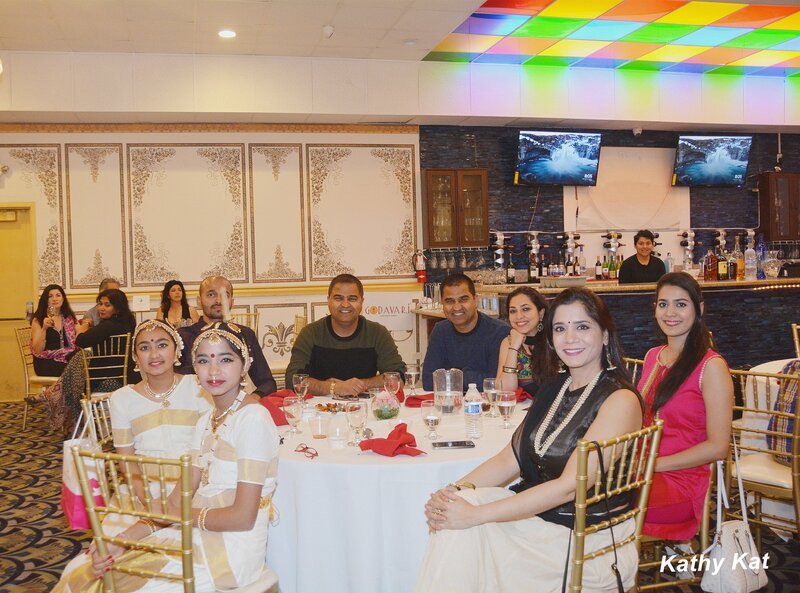 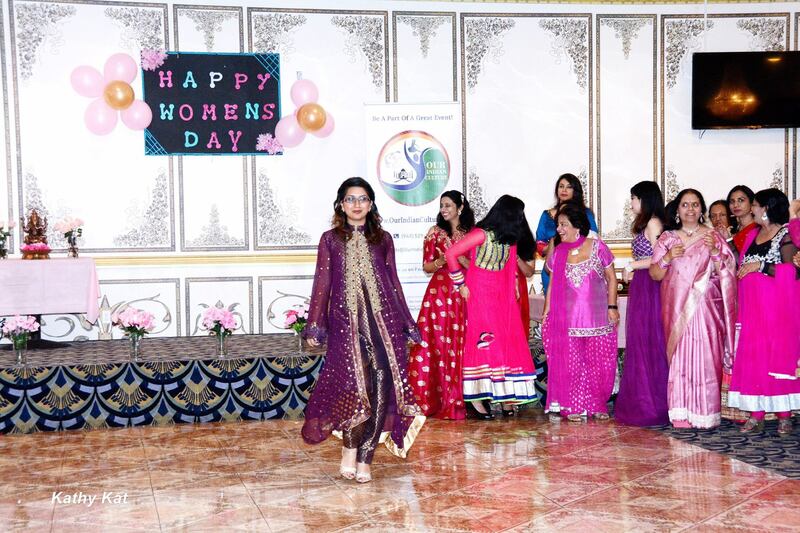 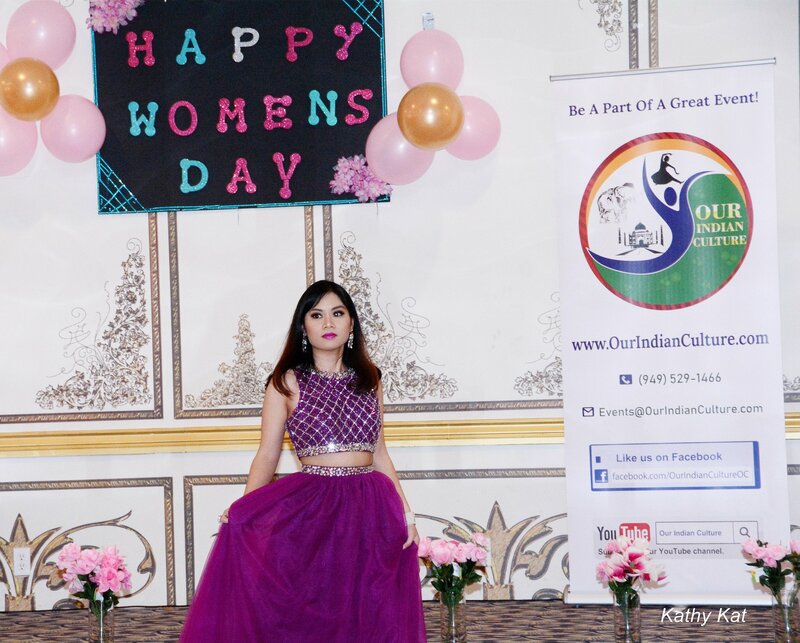 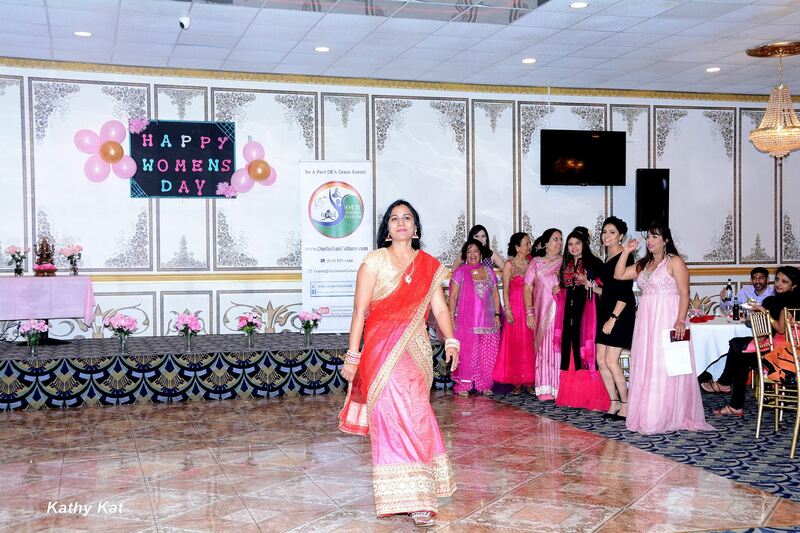 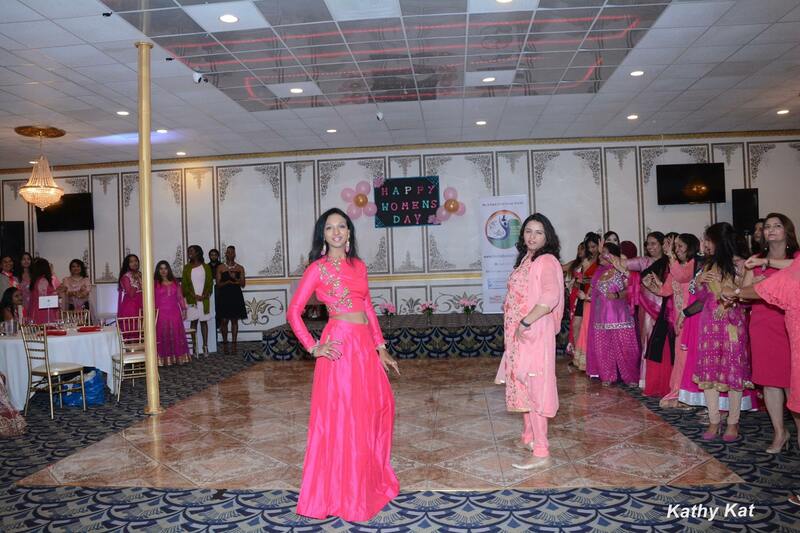 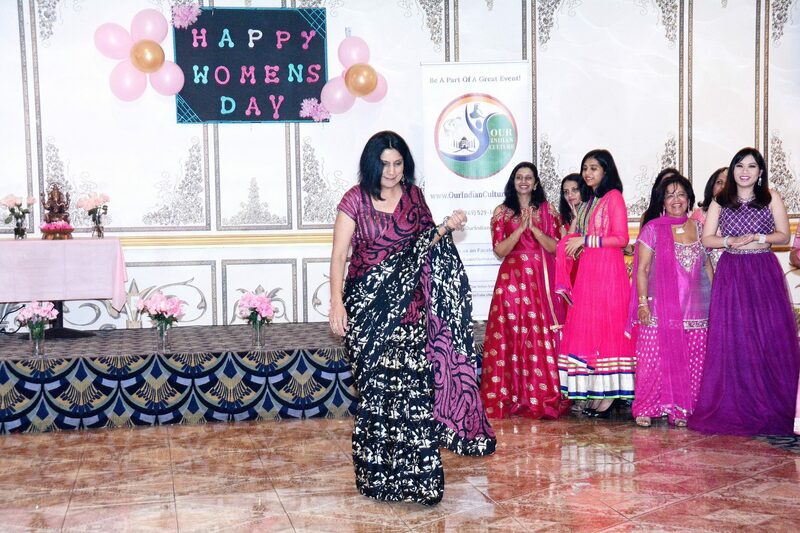 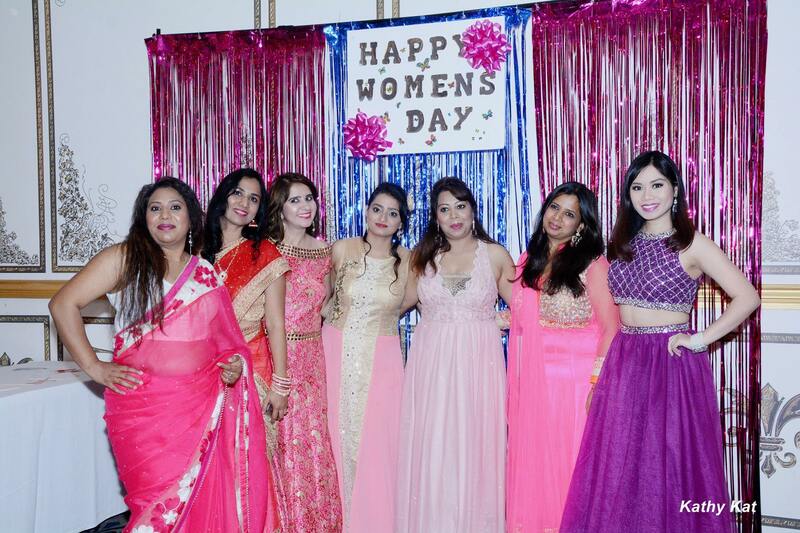 50 paritipants, at International Women's Day Celebration Event organized by Our Indian CultureWe are very proud of the Diversity we had at this Dazzling Fashion Show!!! 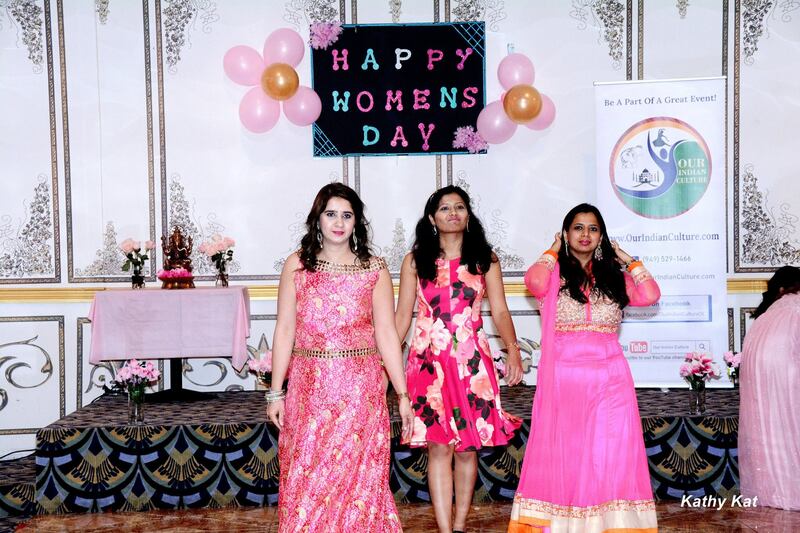 What a Rocking performance by Danish Bhandara at International Women's Day celebration event organized by Our Indian CultureDanish has been a dancer & instructor for NDM Bollywood dance productions, a back up dancer for actress Preeti Jhangiani, and performed for the launch of “We Speak Dance” the new Netflix series.